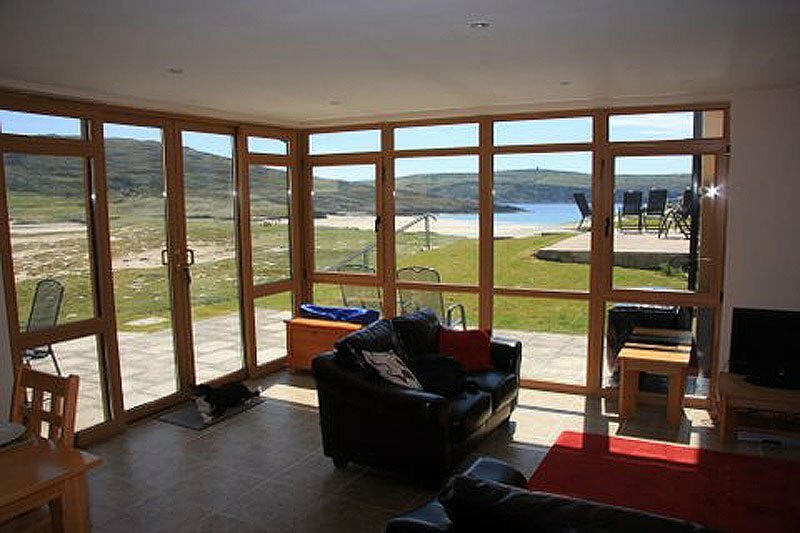 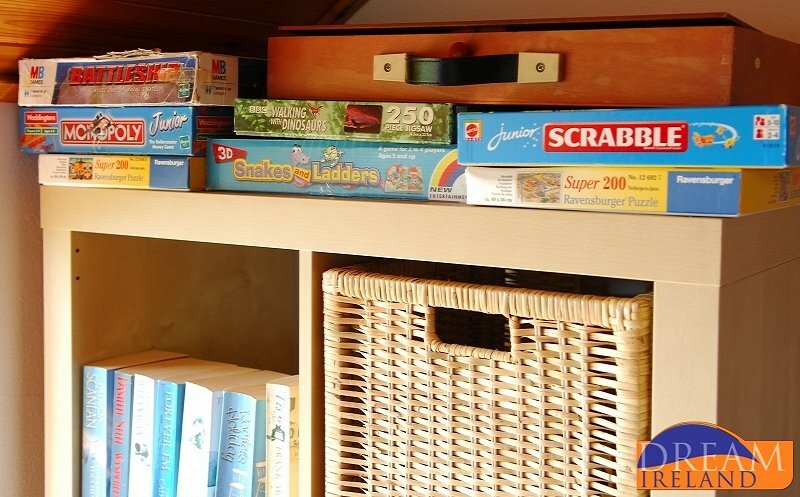 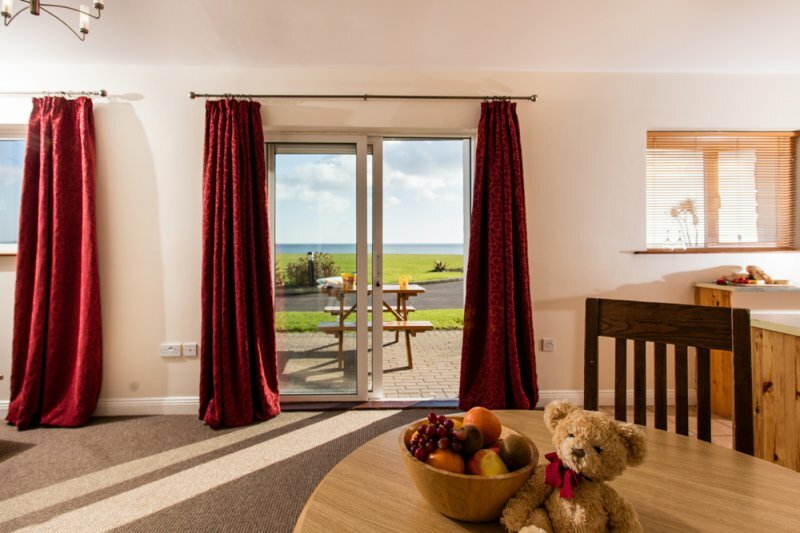 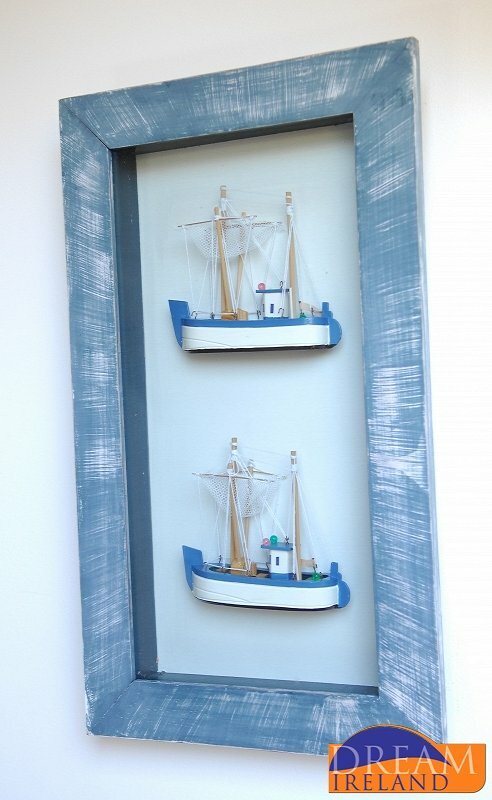 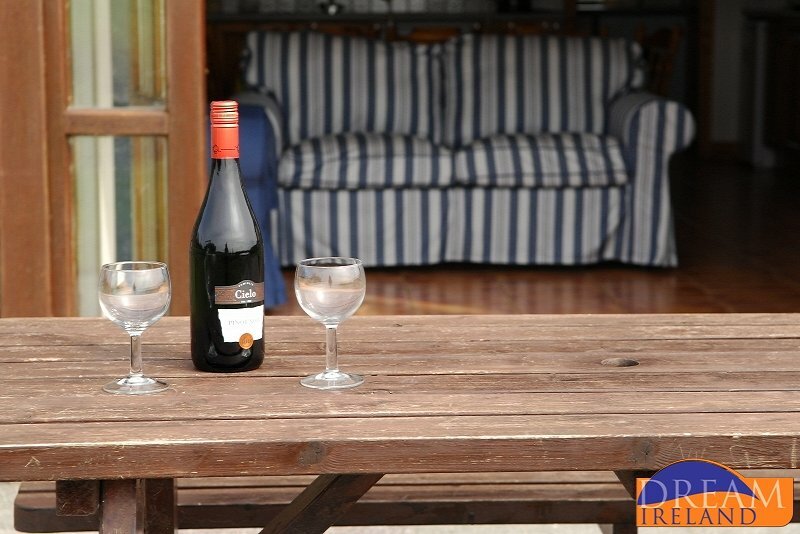 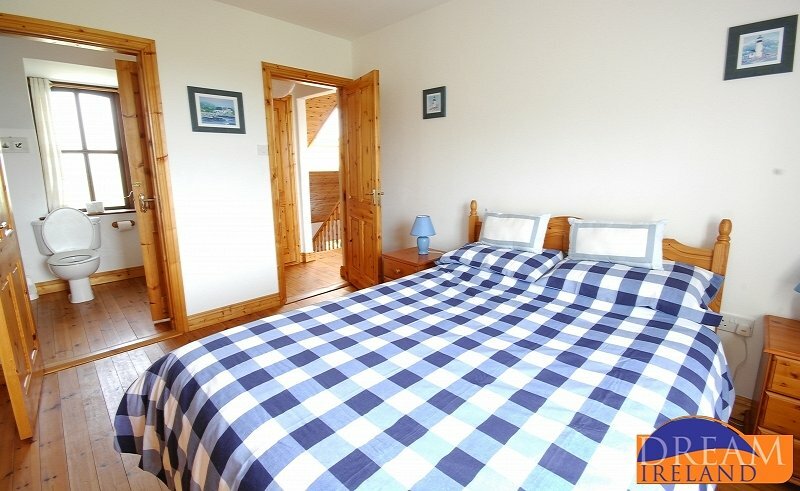 Barley Cove Beach Courtyard Cottage 24 is a two bedroom cottage with one double bedroom and another bedroom with jo-jo bunks (single on the top and double on the bottom) and a set of bunk beds. 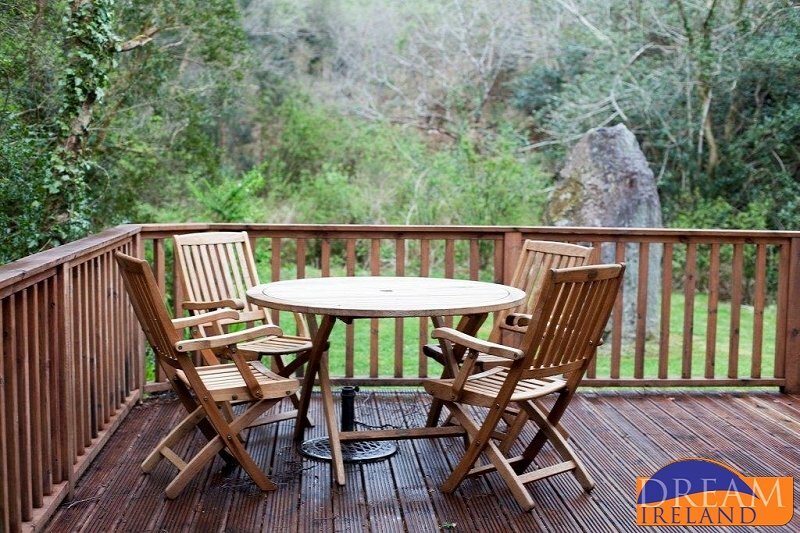 There is a gas barbeque and a patio set in the back courtyard. 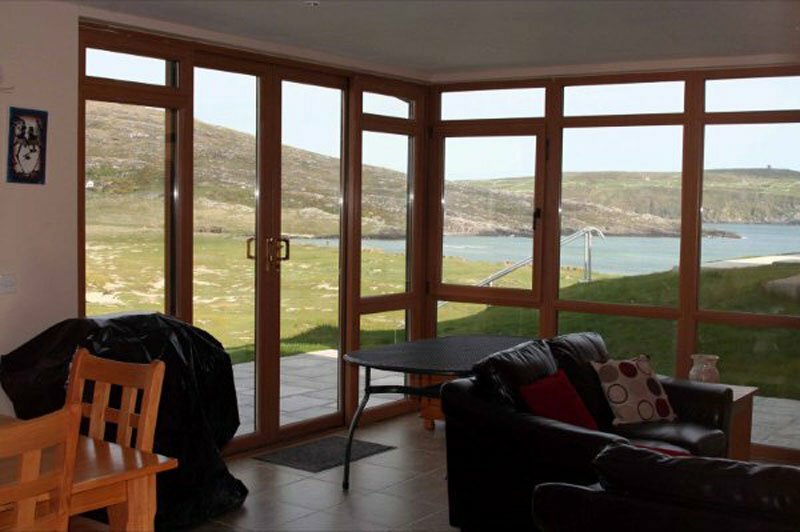 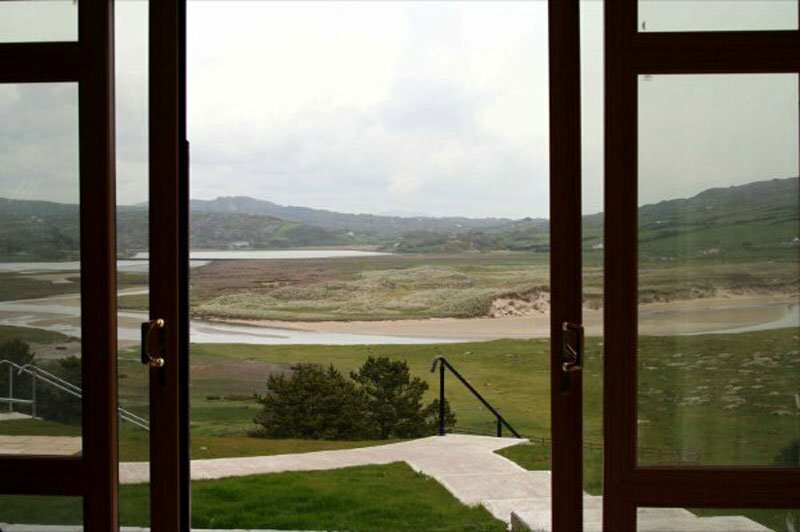 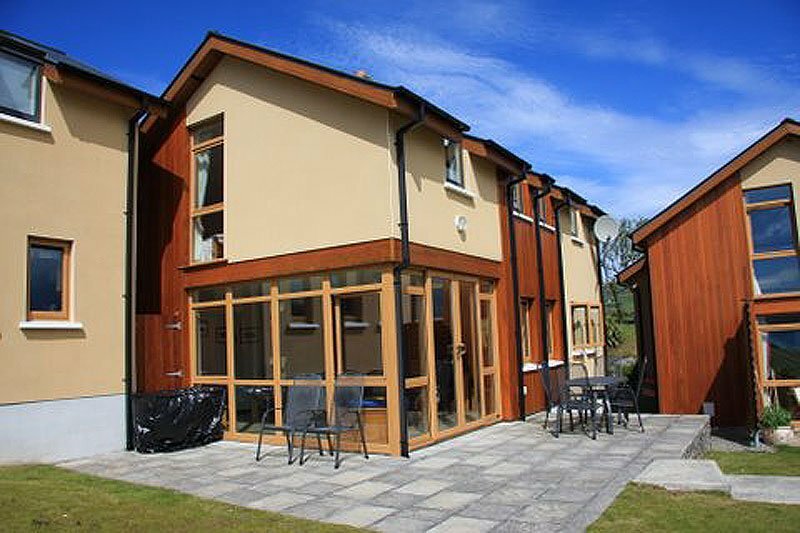 These four star lodges are in a stunning setting overlooking Berehaven Harbour, just 3 miles from the West Cork town of Castletownbere. 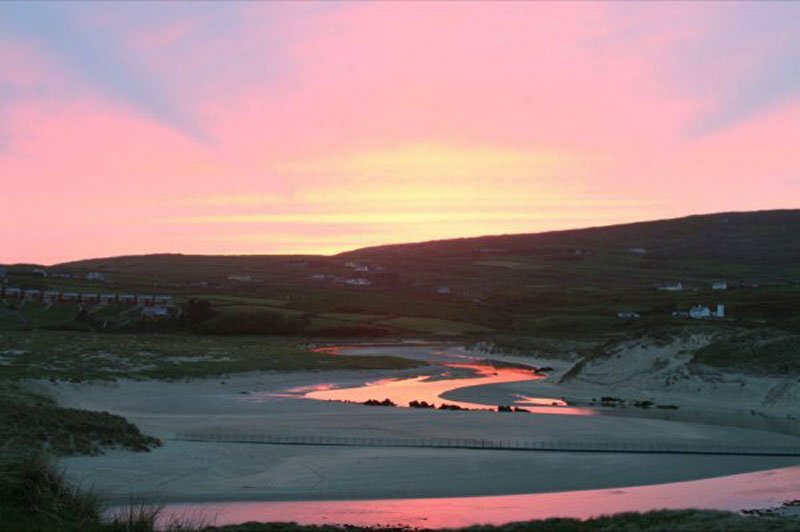 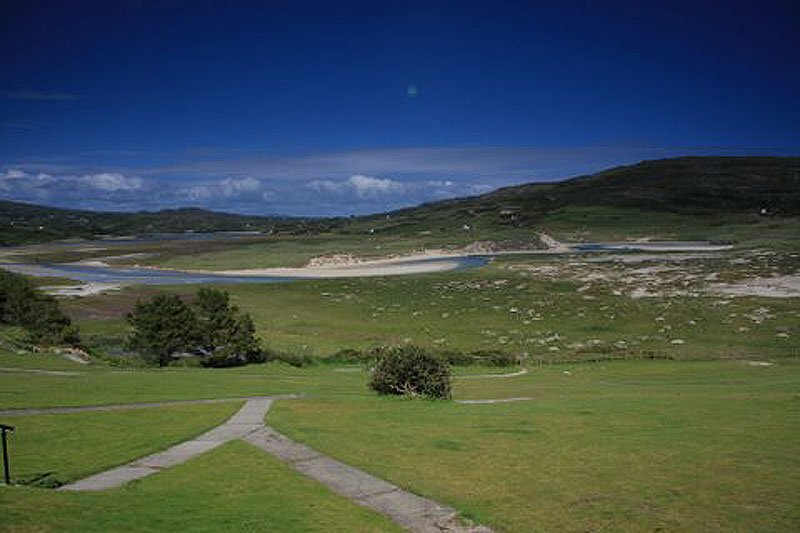 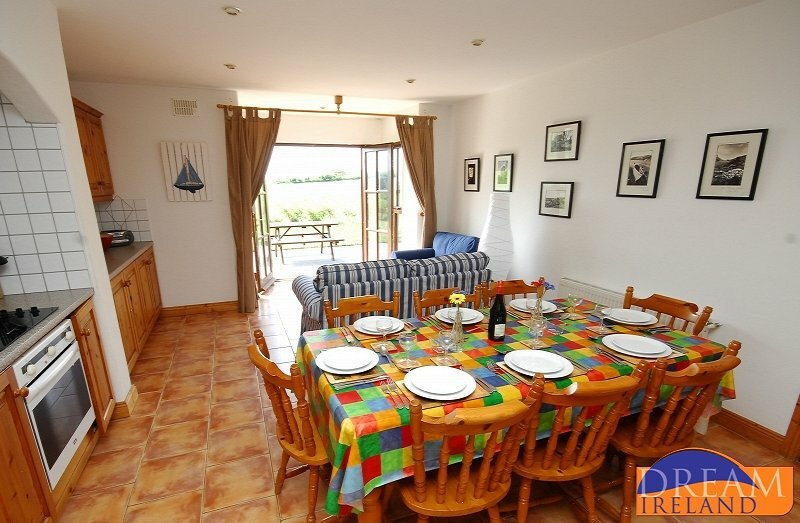 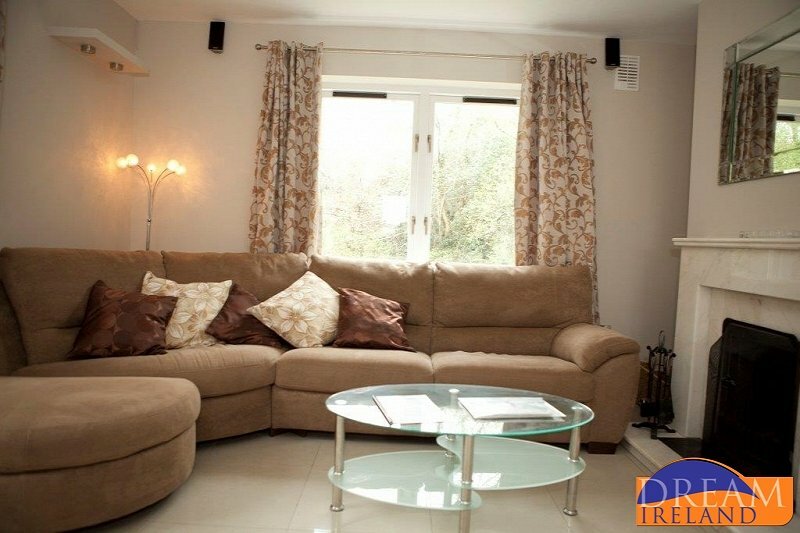 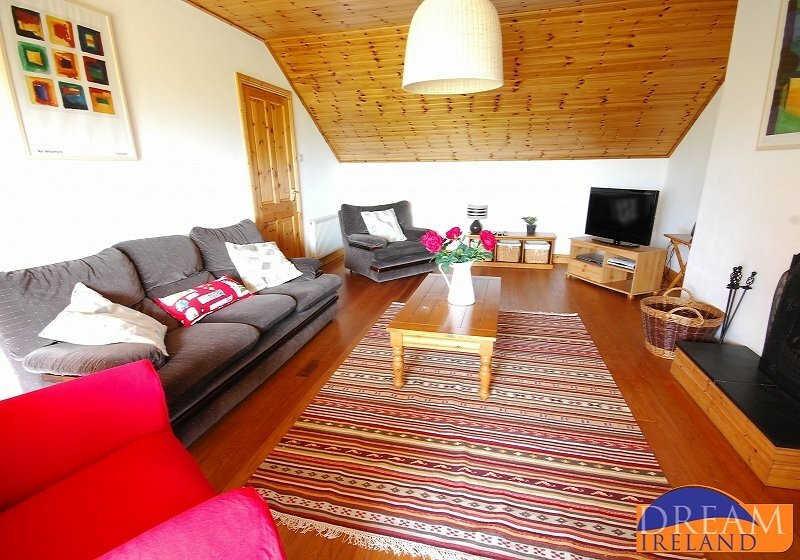 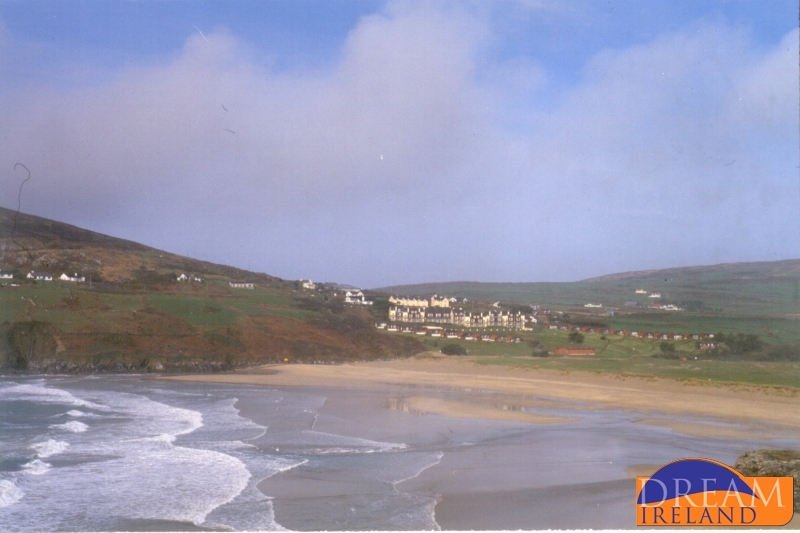 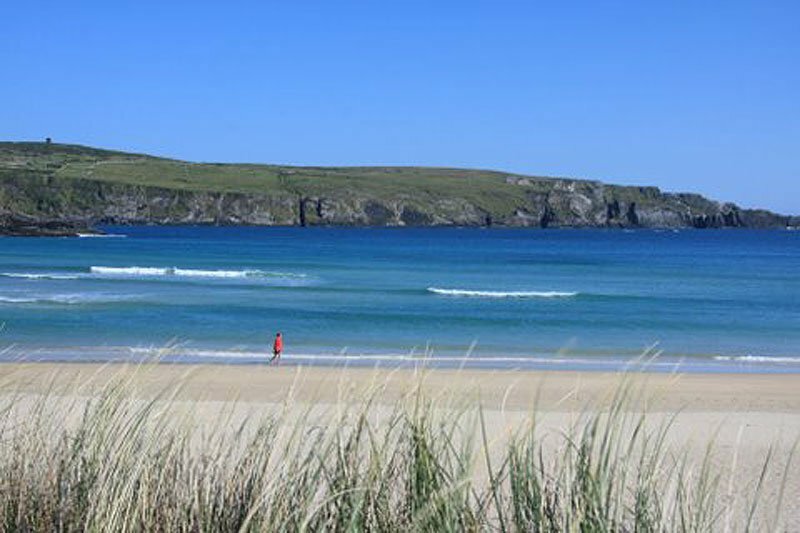 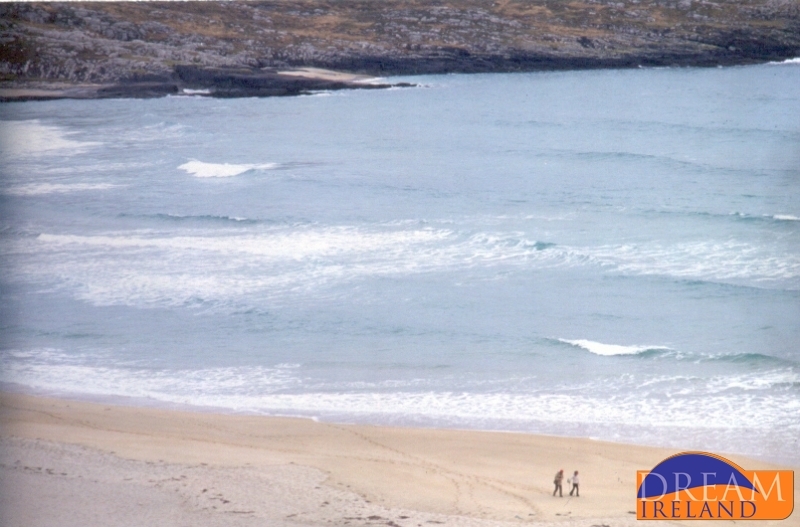 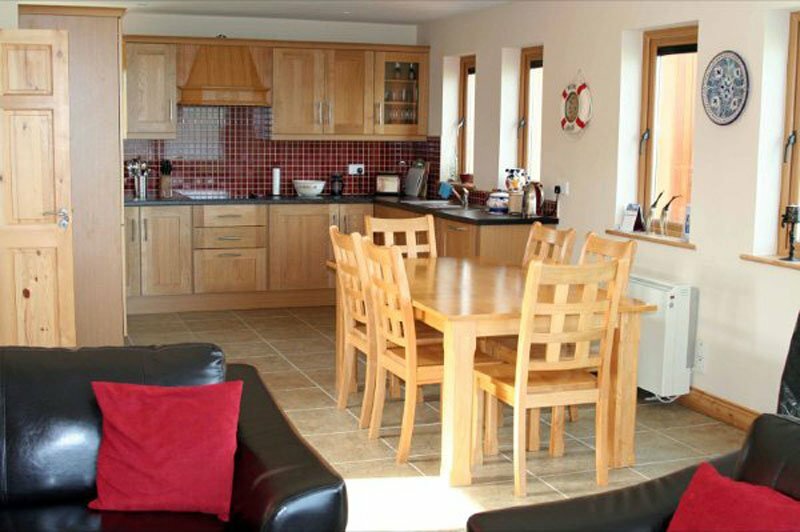 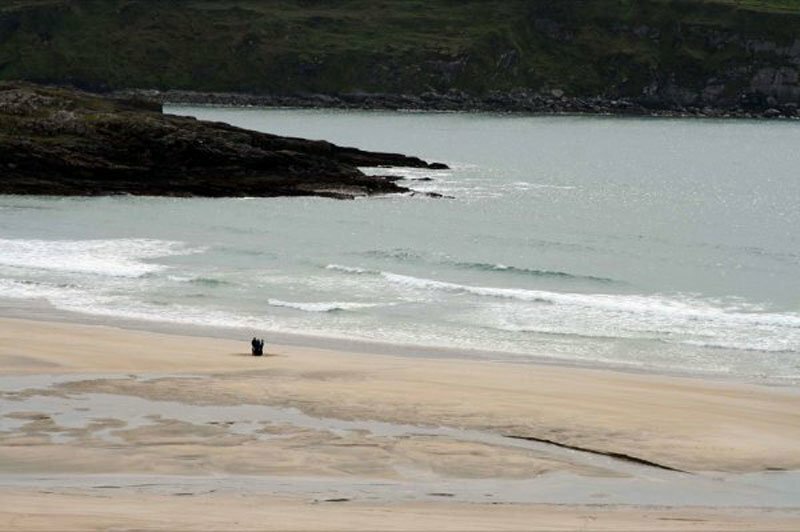 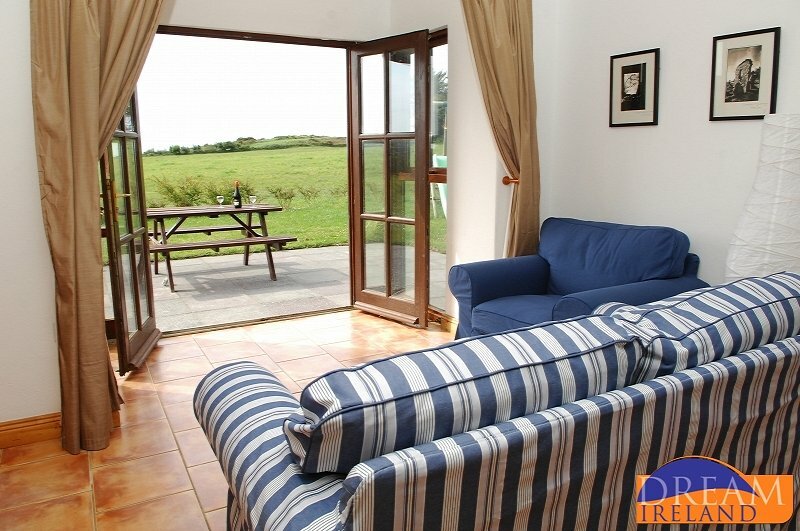 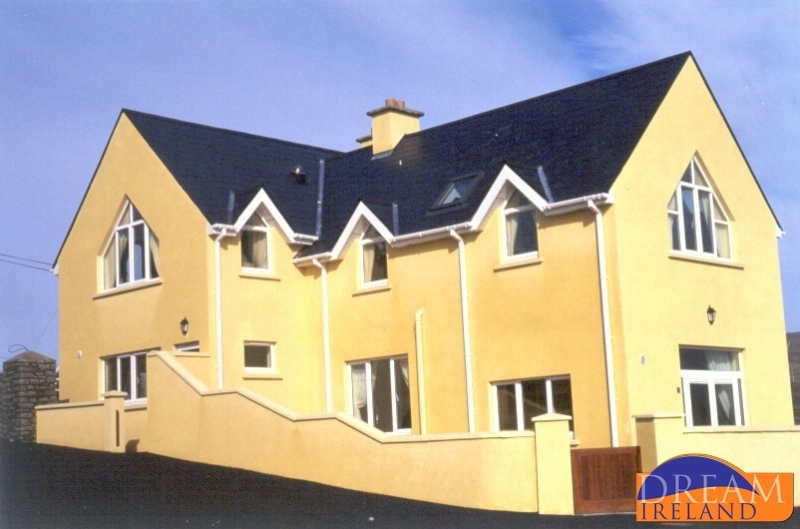 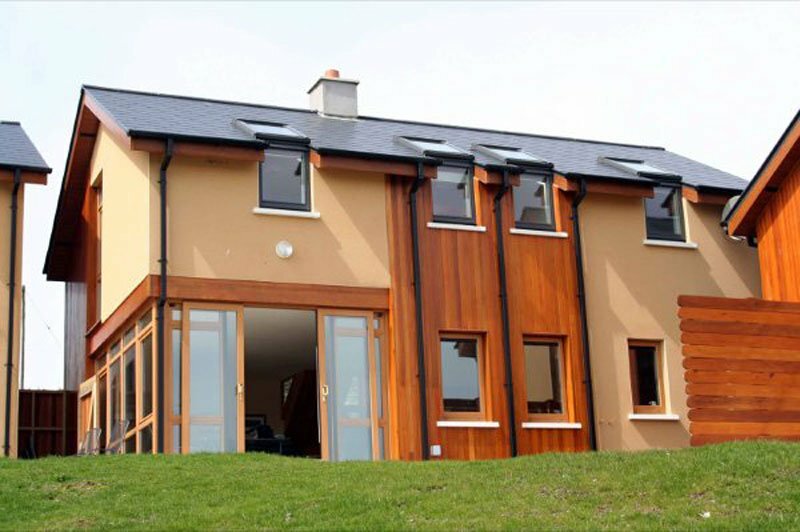 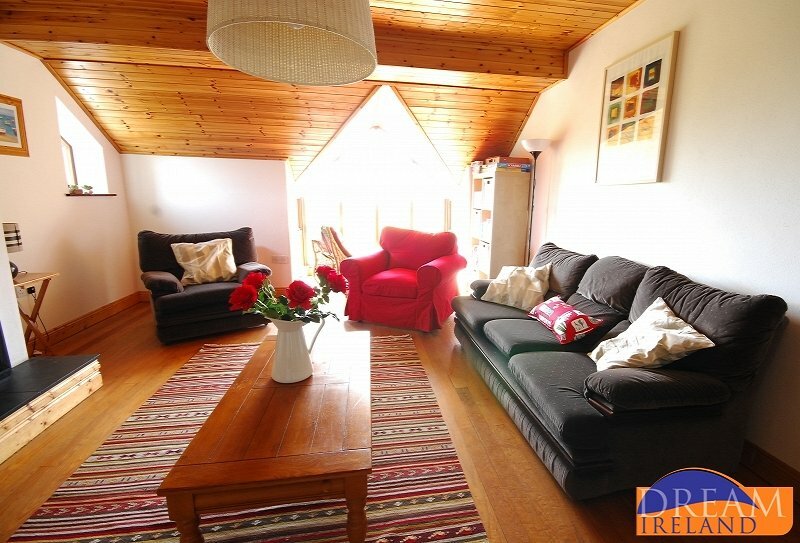 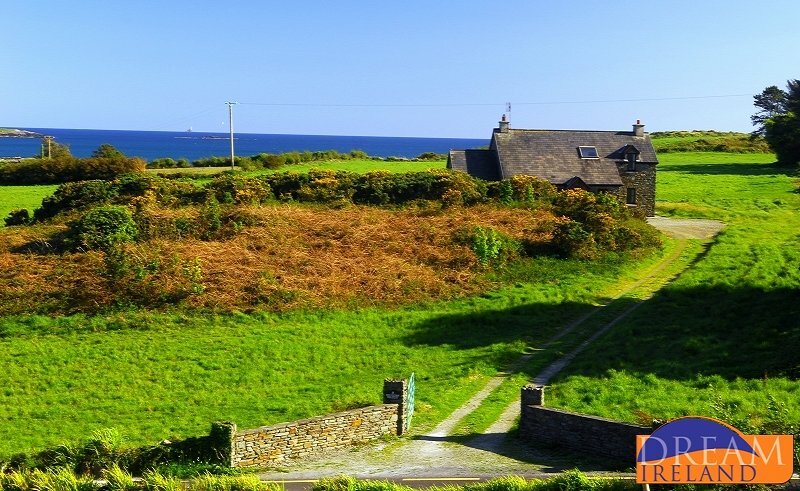 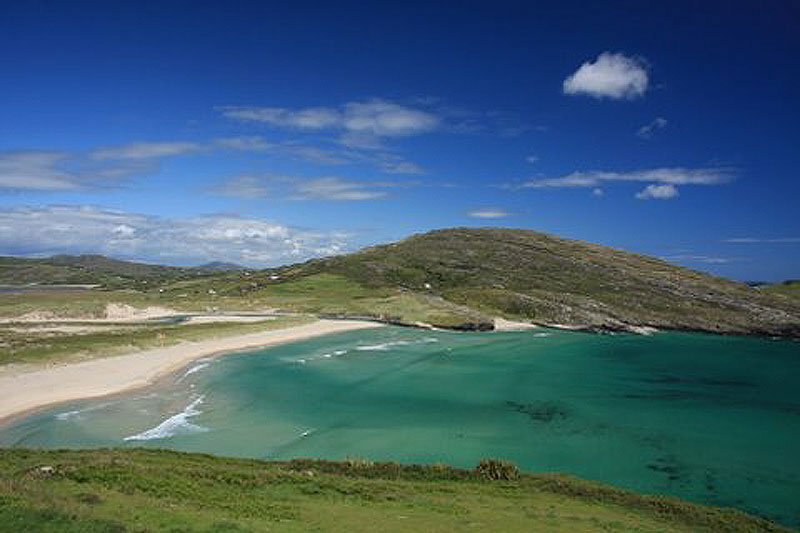 This is a modern four bedroomed detached Villa in the grounds of the Barley Cove Beach Hotel (seasonal) and right by the golden sandy Barley Cove beach in West Cork. 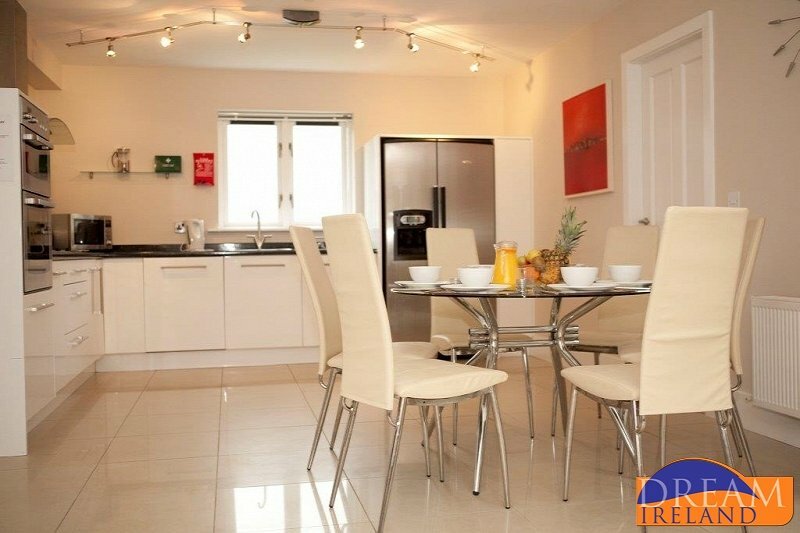 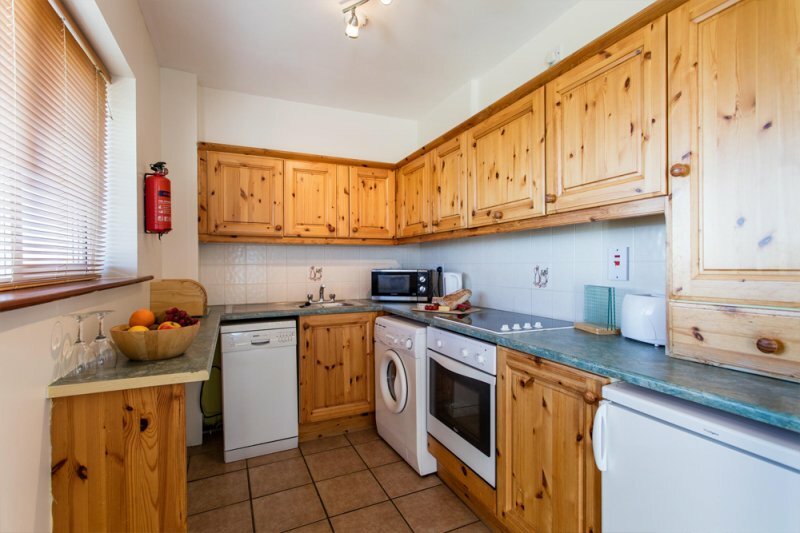 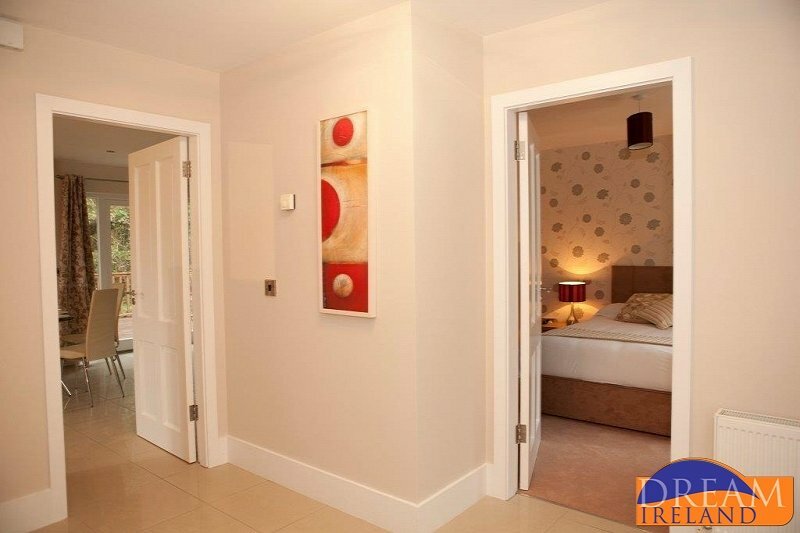 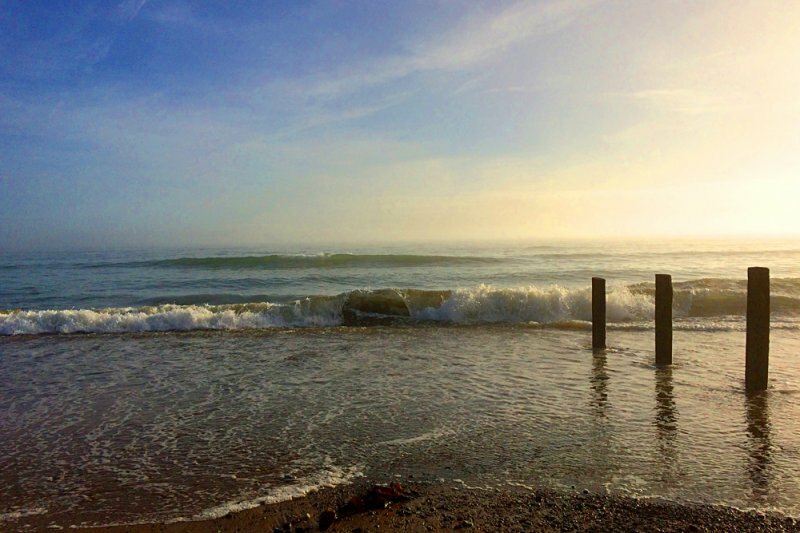 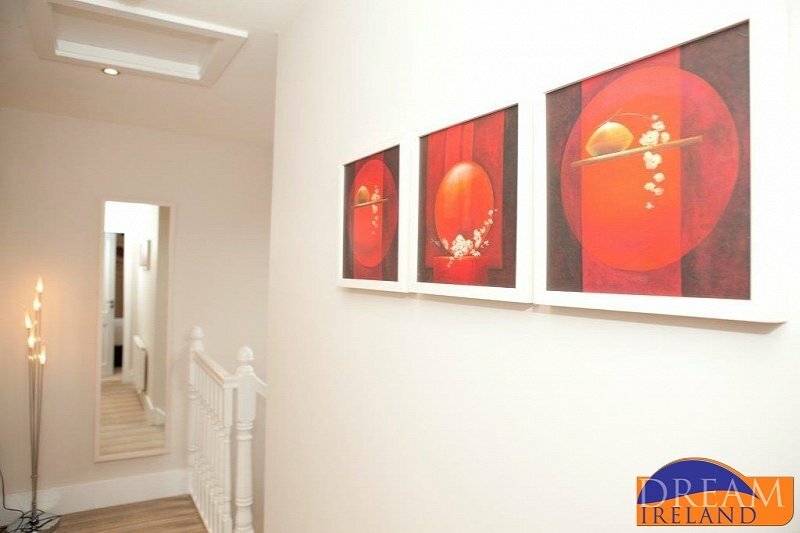 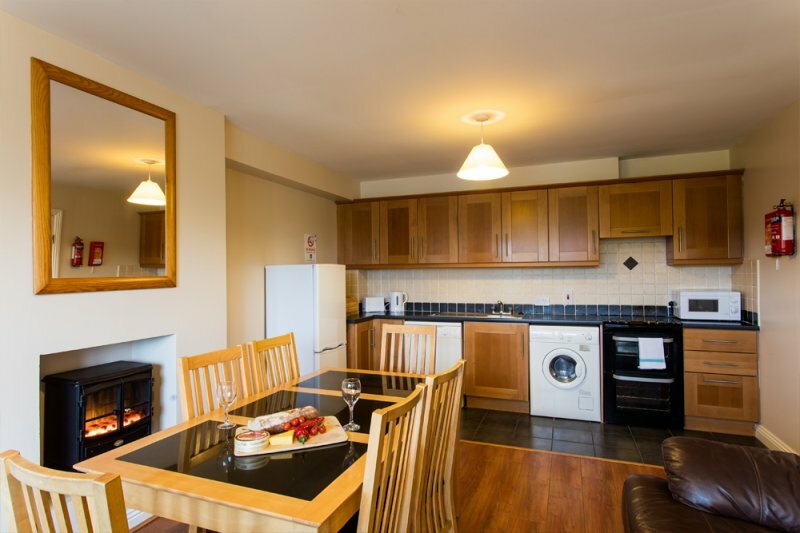 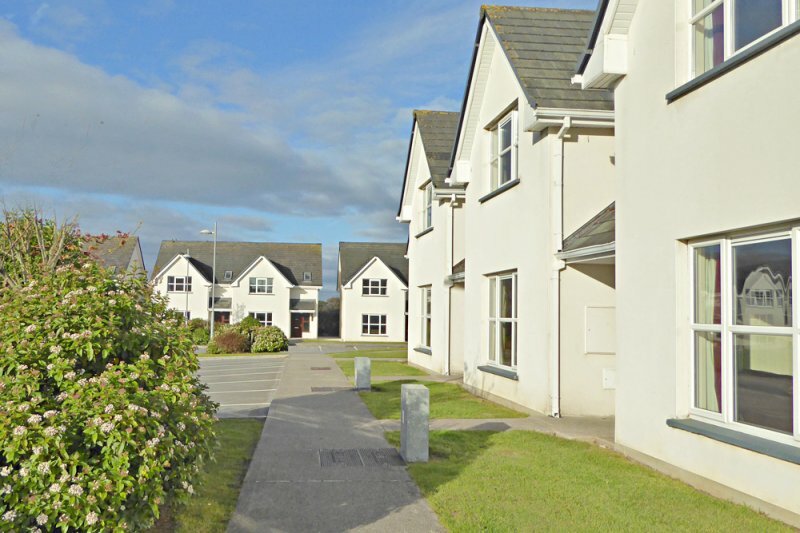 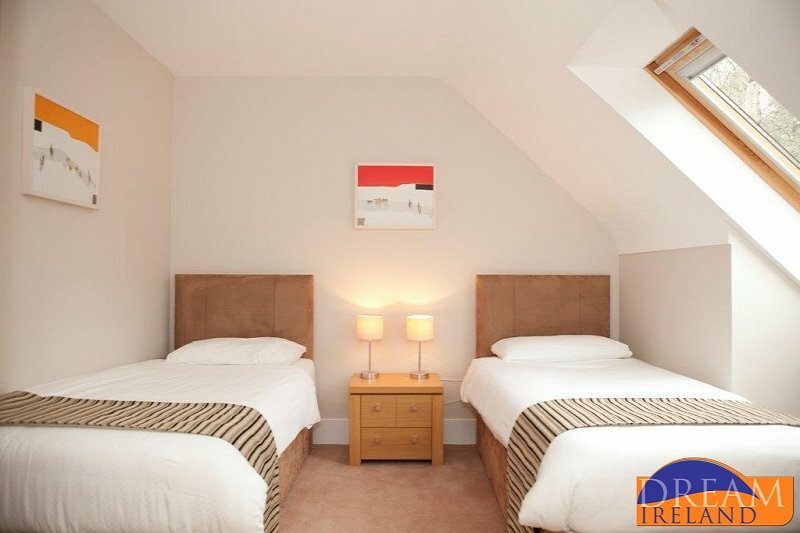 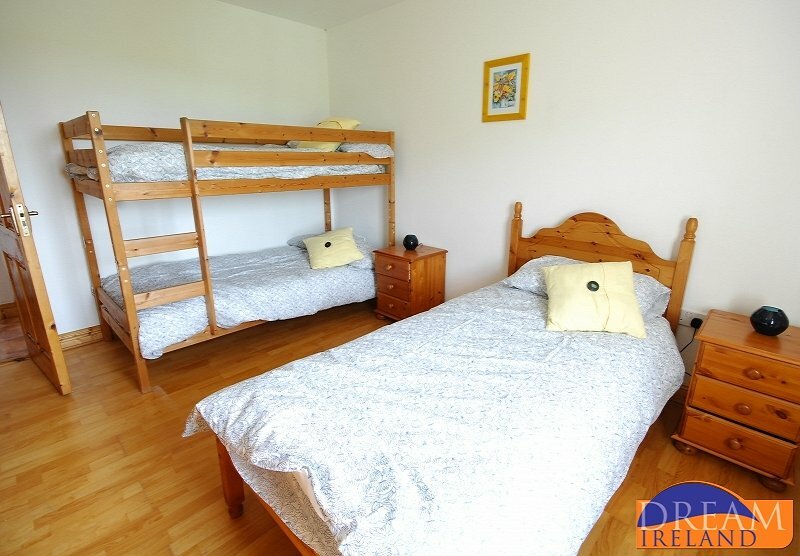 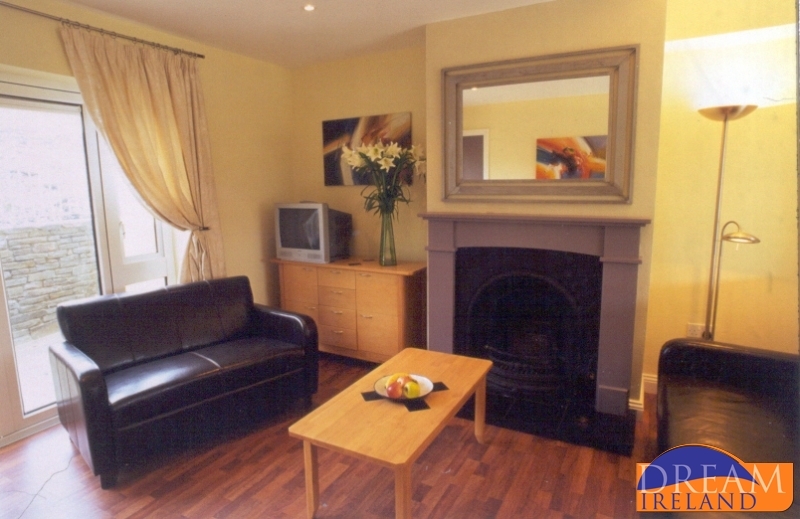 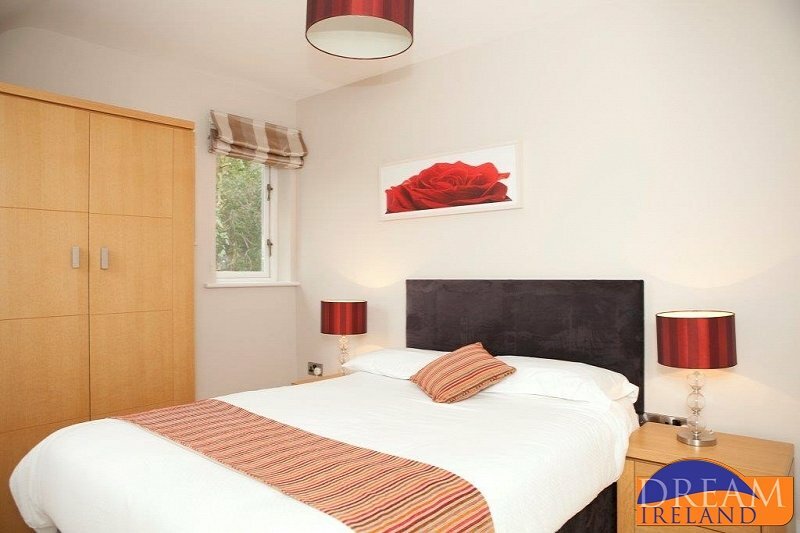 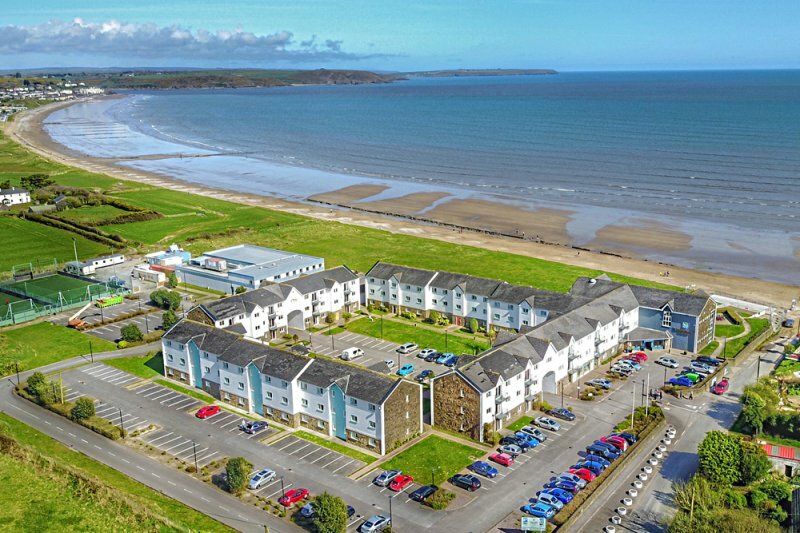 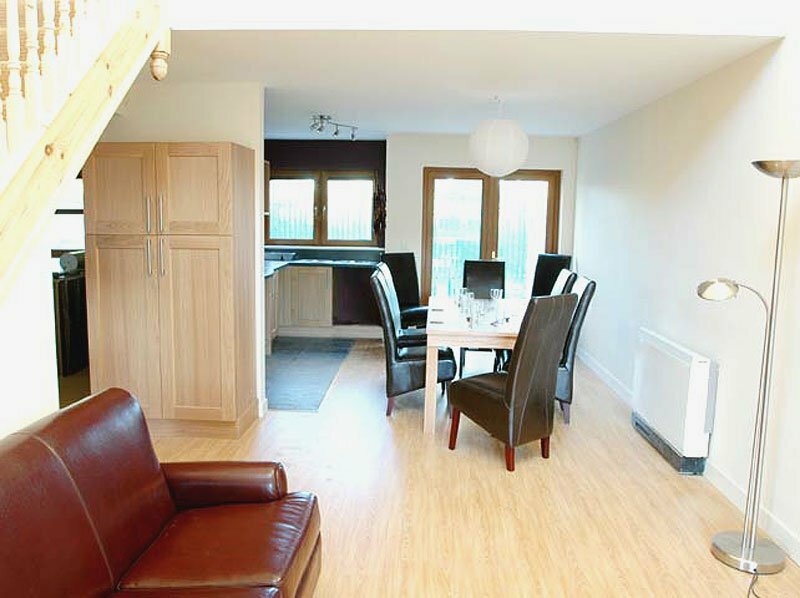 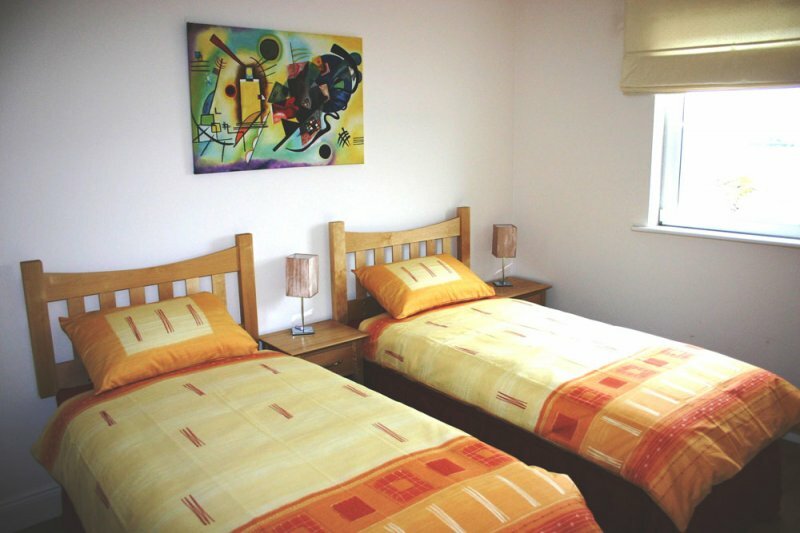 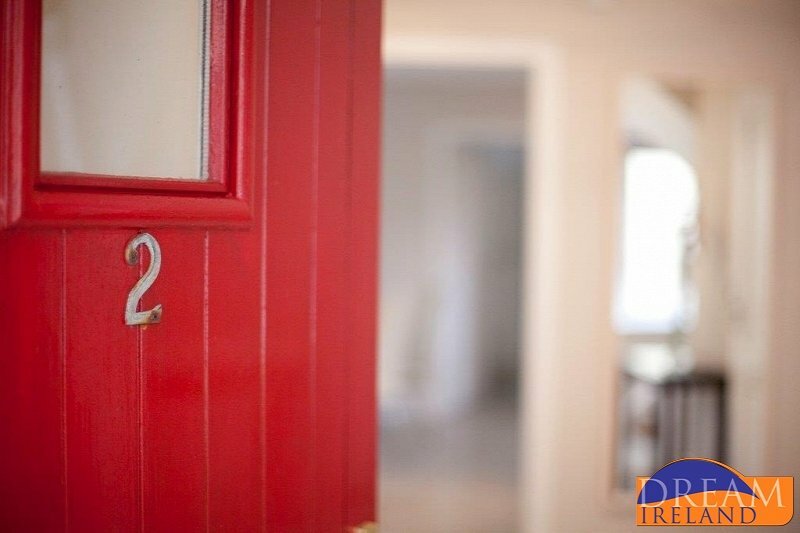 Located in the grounds of the Quality Hotel in Youghal, East Cork these two bedroom apartments and three bedroom holiday homes are absolutely ideal for a family break. 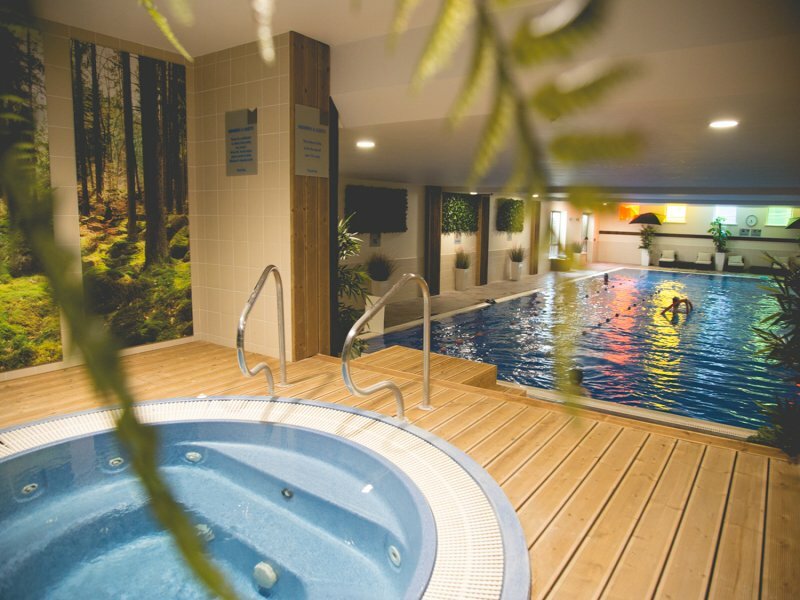 All residents have complimentary use of the Club Vitae Leisure Centre with 20m swimming pool with seaview, kiddies pool, Steam Room, Sauna & Jacuzzi. 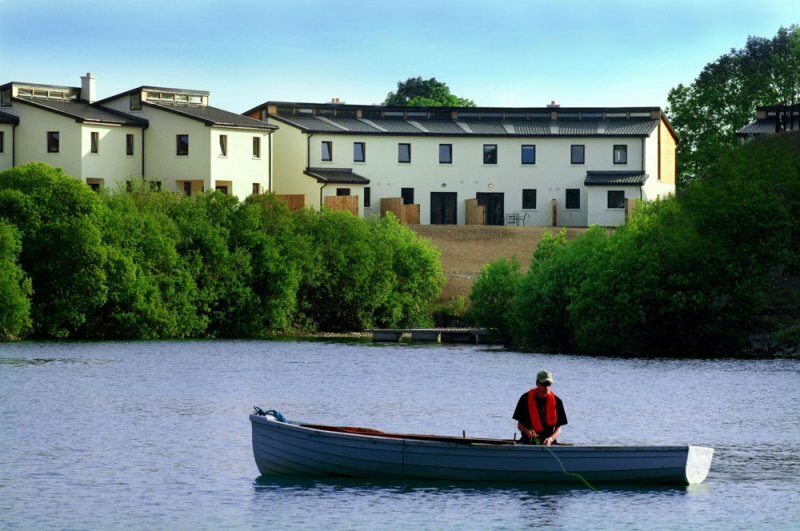 Fota Island Resort is a wonderful hideaway so close to Cork City yet within a world of it's own. 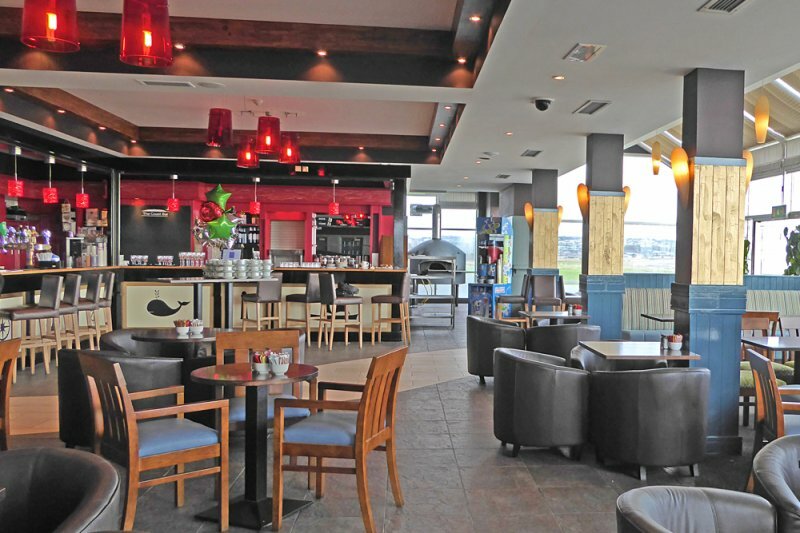 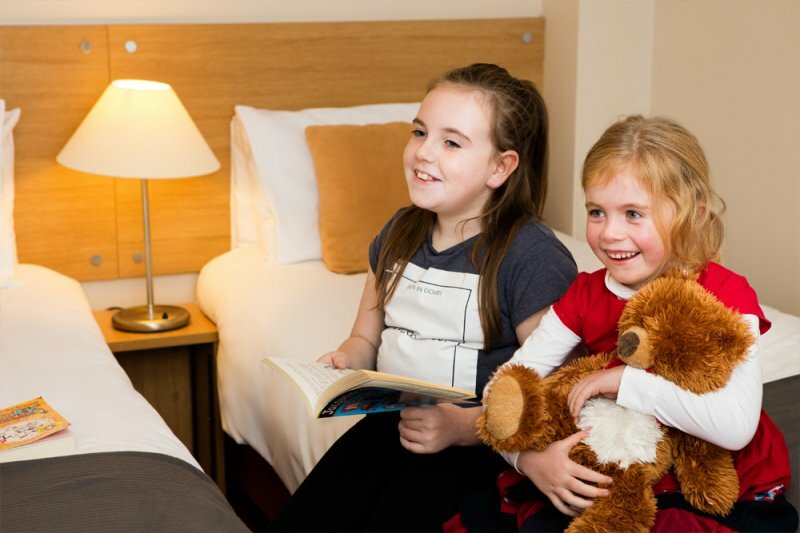 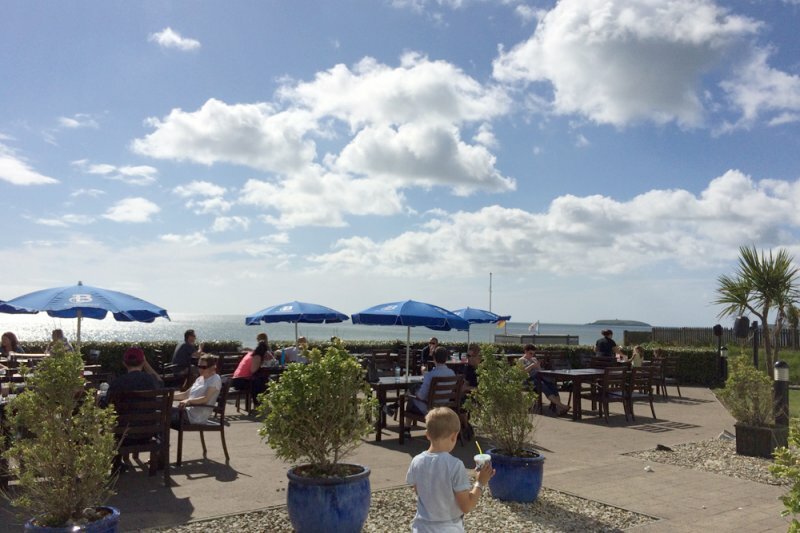 The onsite facilities will appeal to everyone - the hotel is luxurious and welcoming; the leisure centre and pool a relaxing haven but also ideal for families with children within designated times; the playground will keep all the young children entertained; the golf course is challenging and most enjoyable and the Club House is welcoming to all and serves up great food in a more relaxed environment. 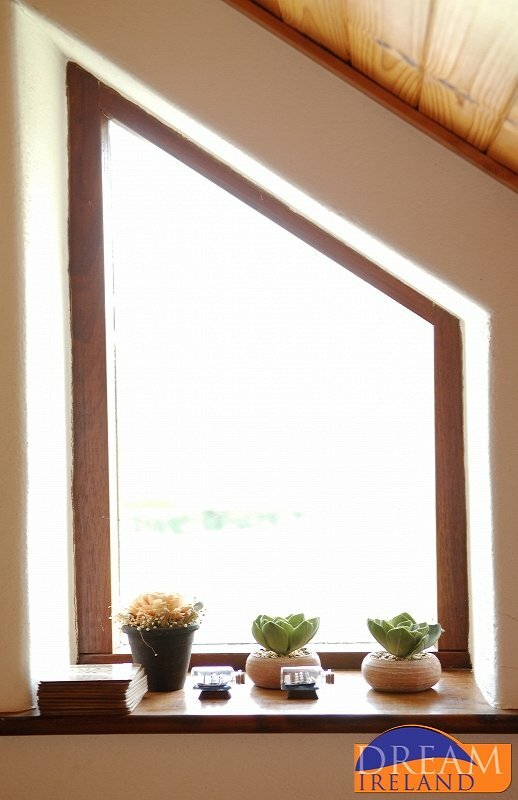 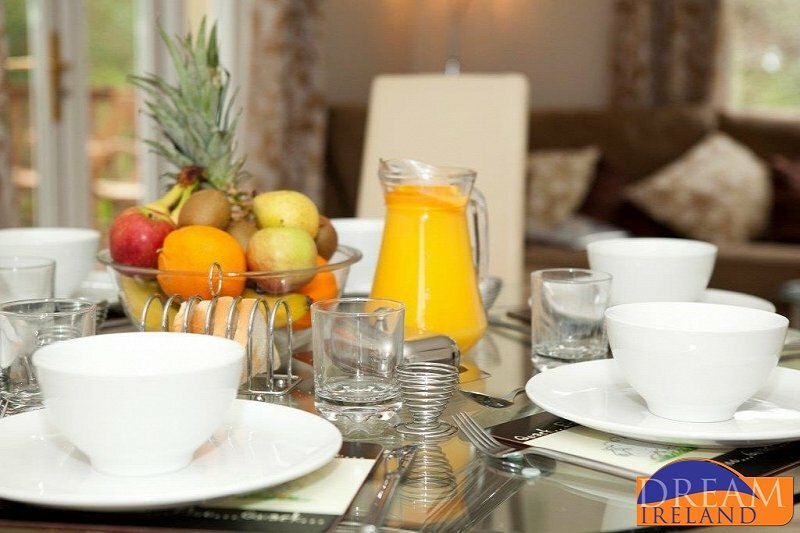 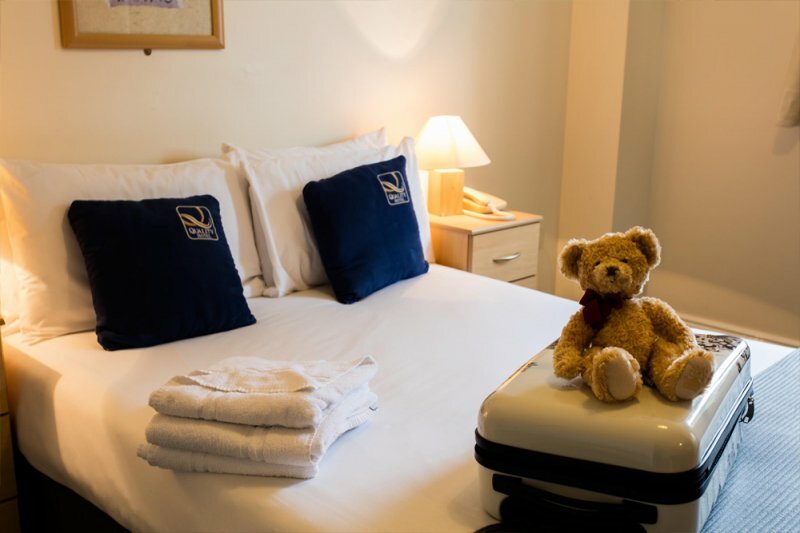 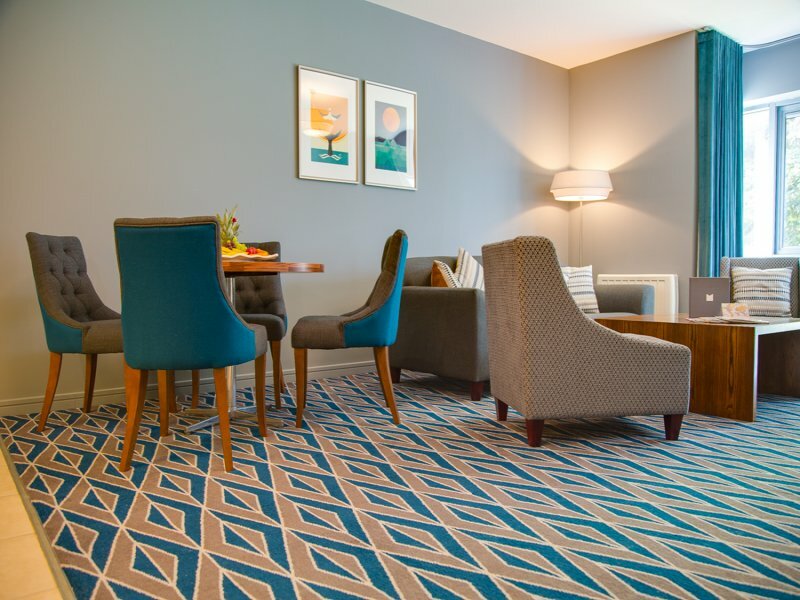 Come and enjoy your stay at Fota Island Resort. 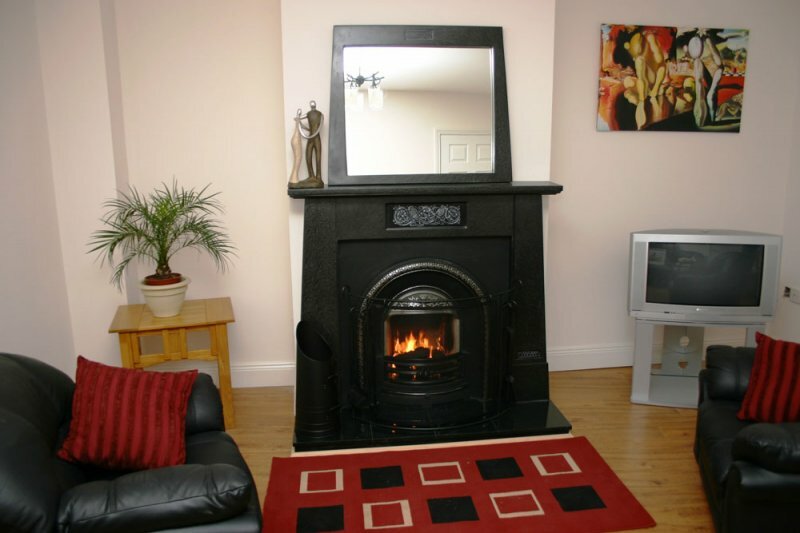 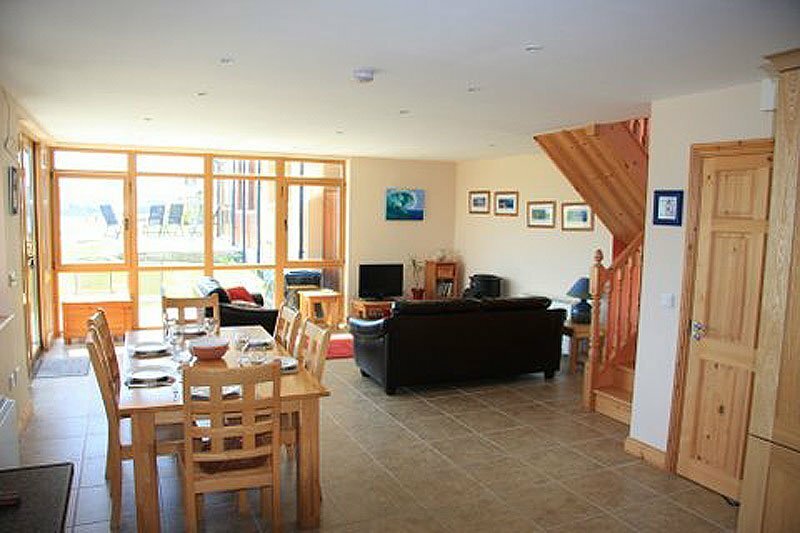 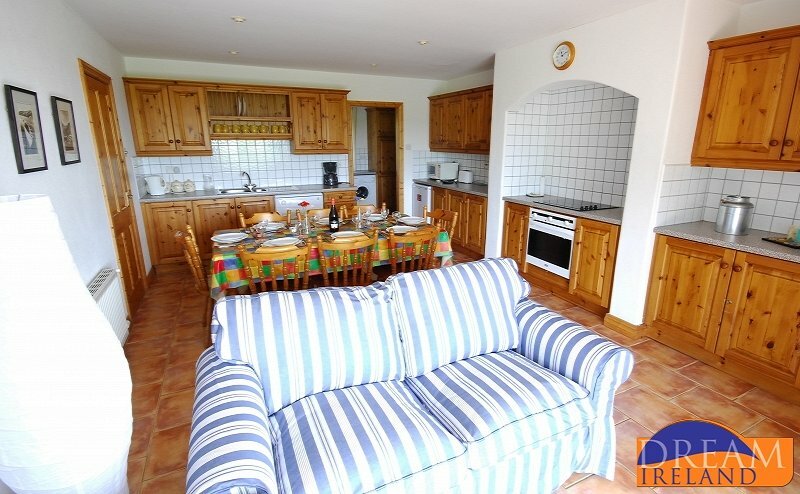 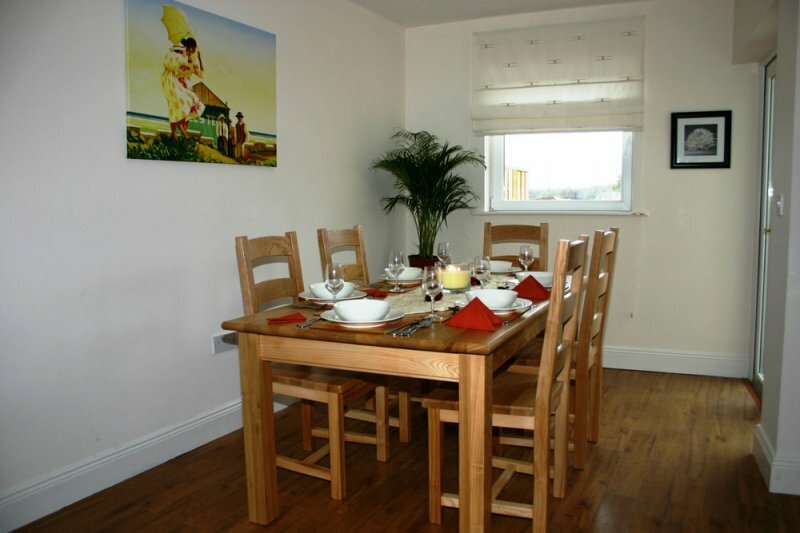 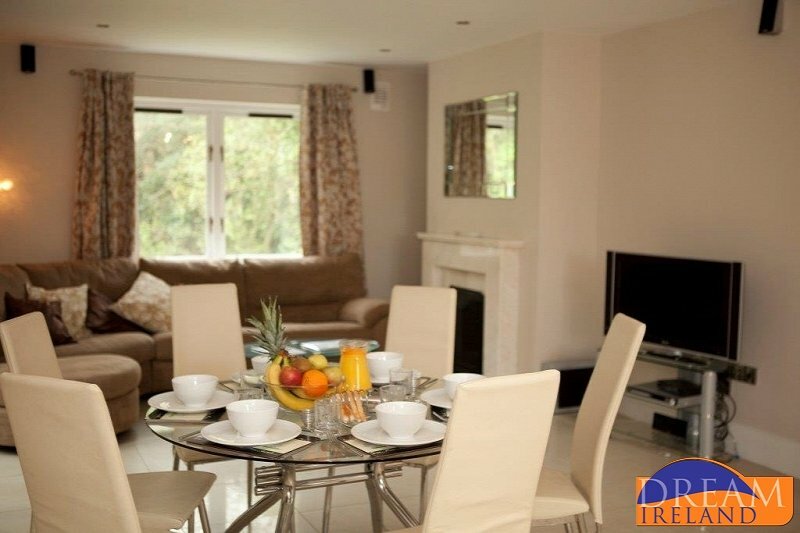 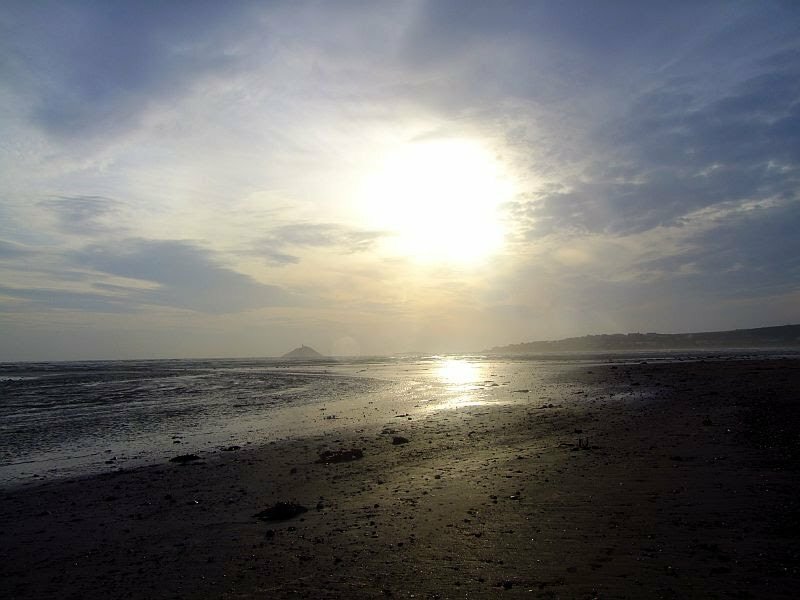 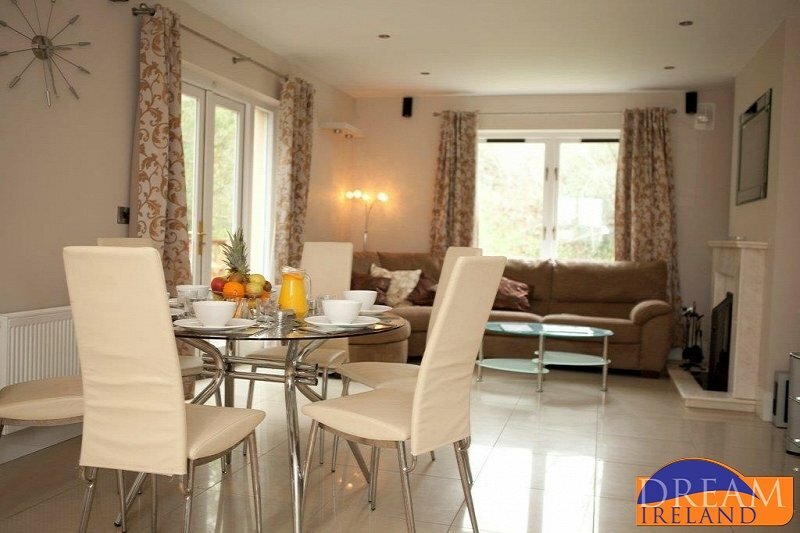 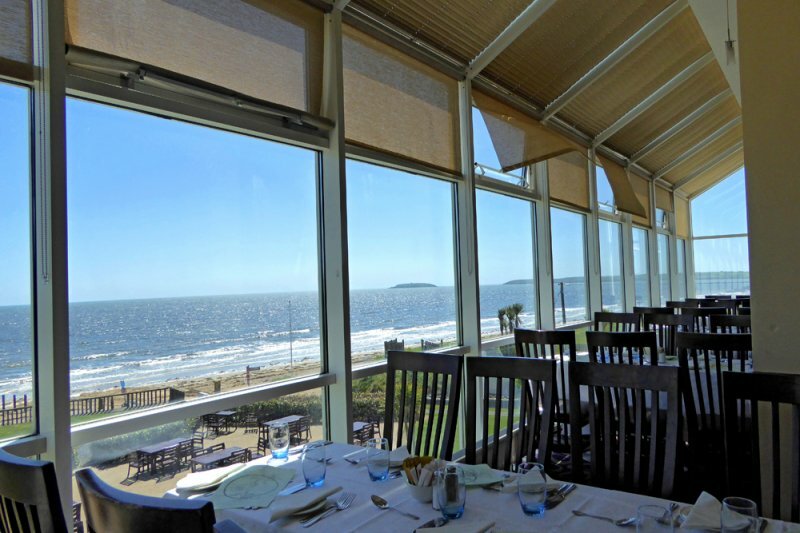 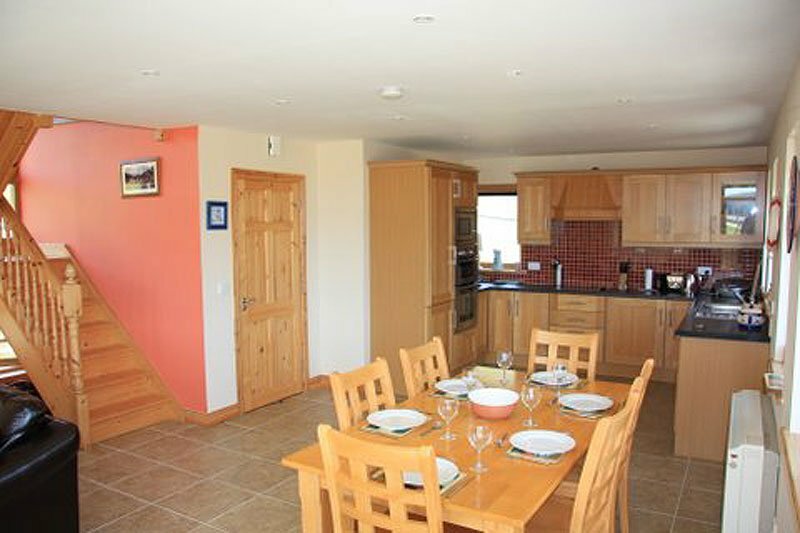 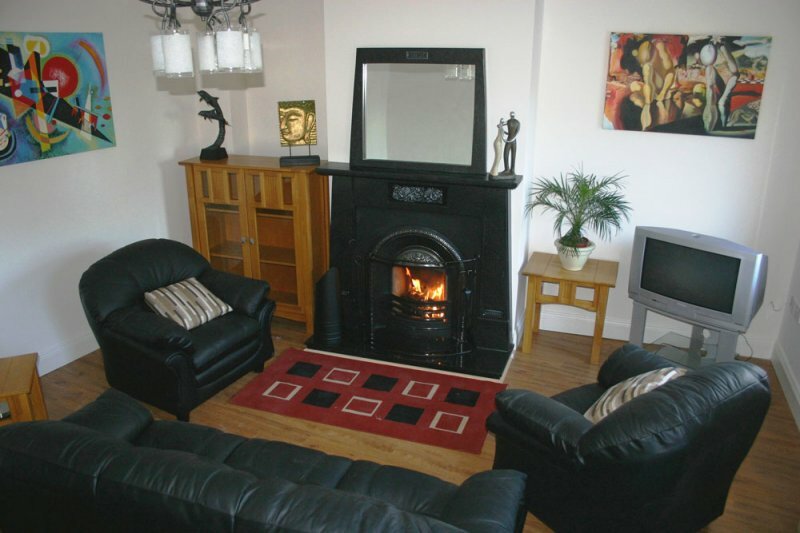 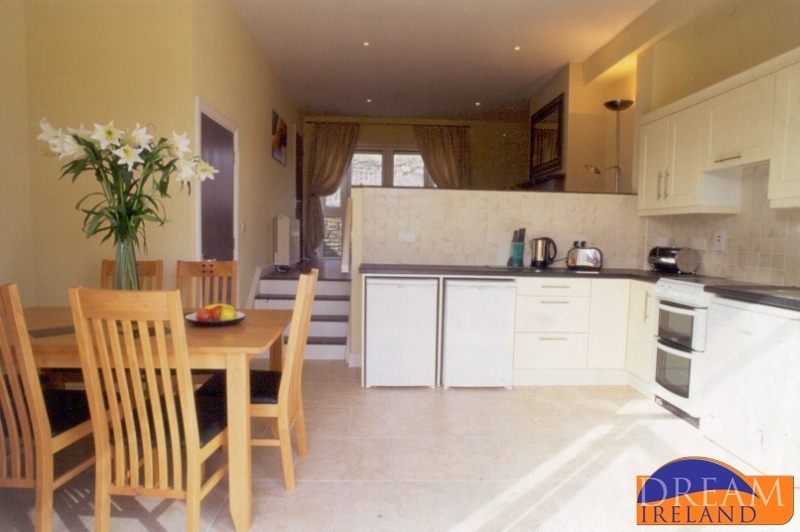 4* luxury holiday village close to Blue Flag beaches in Ballycotton and Garryvoe. 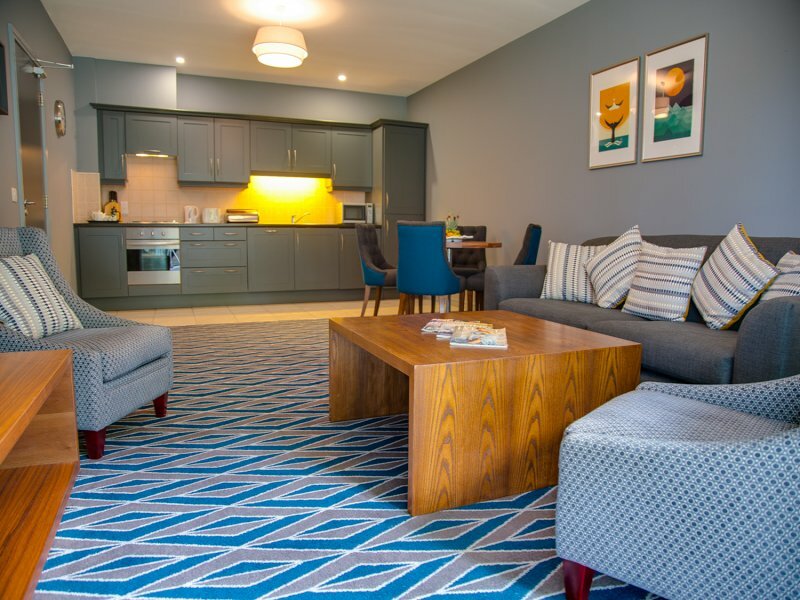 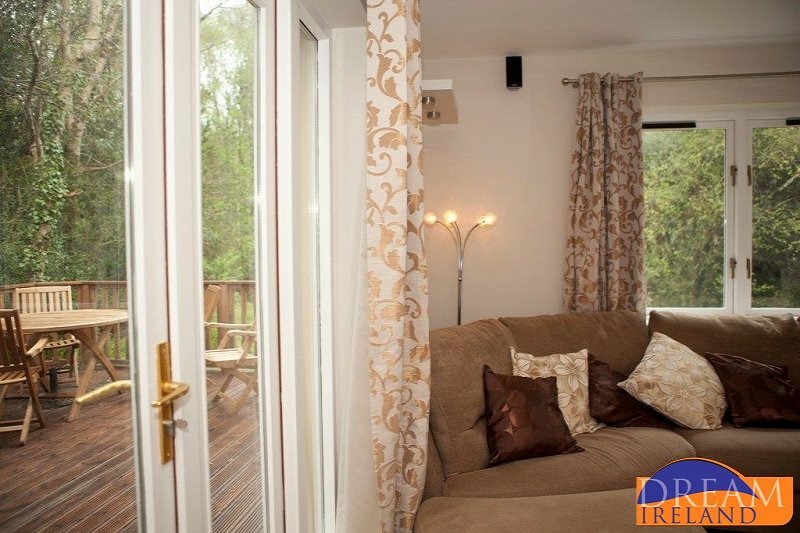 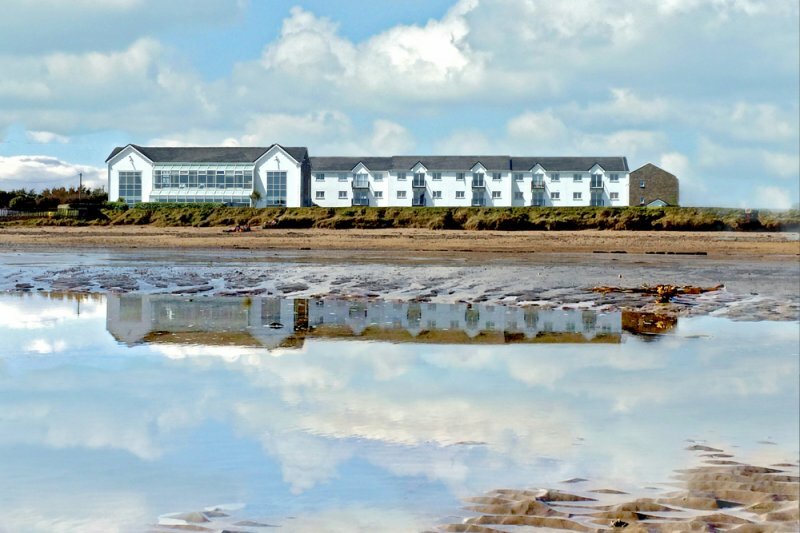 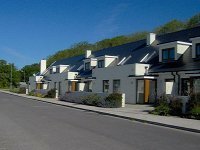 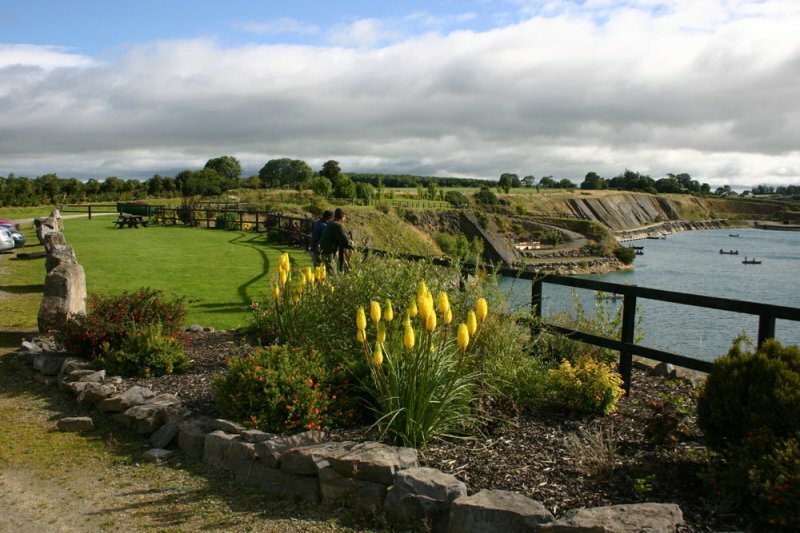 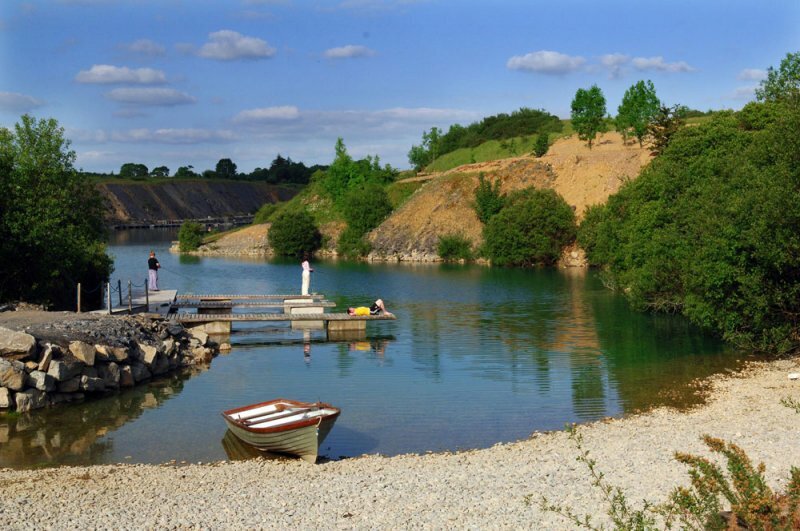 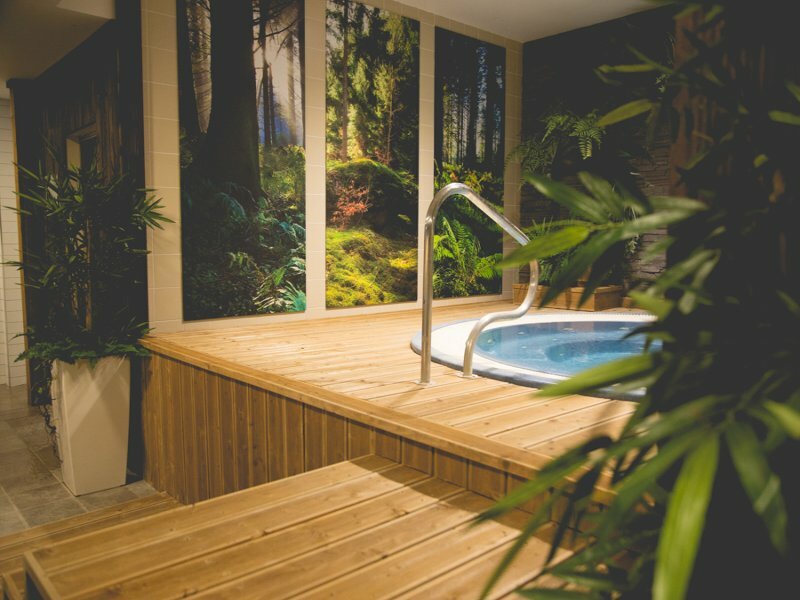 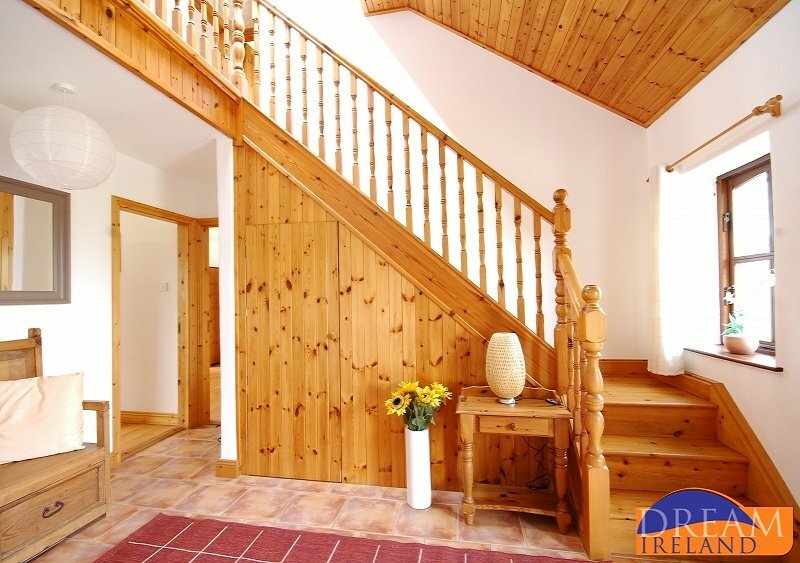 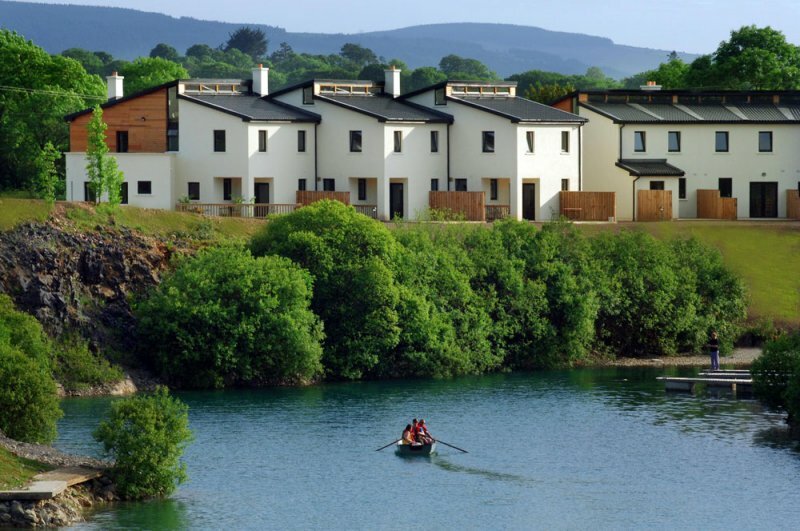 The 4 star Ballyhass Lakes Holiday Village is a unique development of holiday homes, nestled on the shores of Ballyhass Lakes in the heart of Co. Cork. 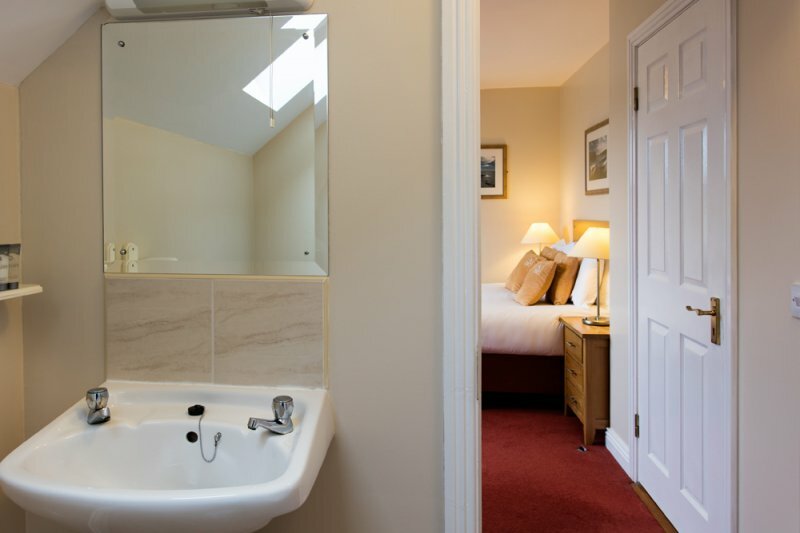 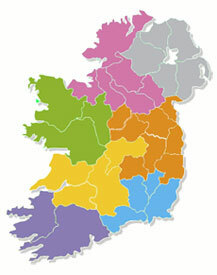 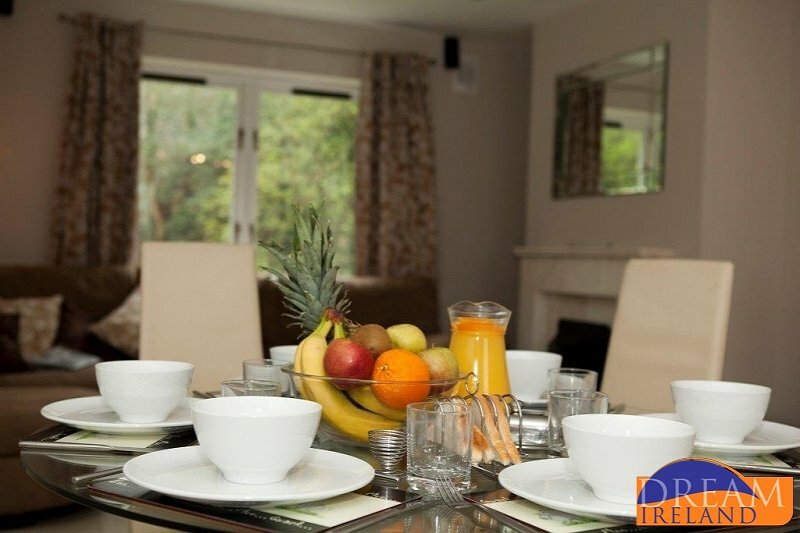 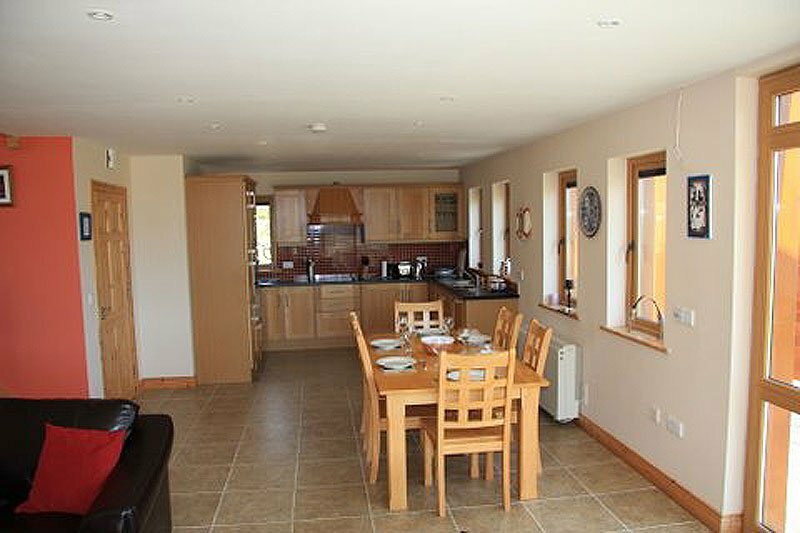 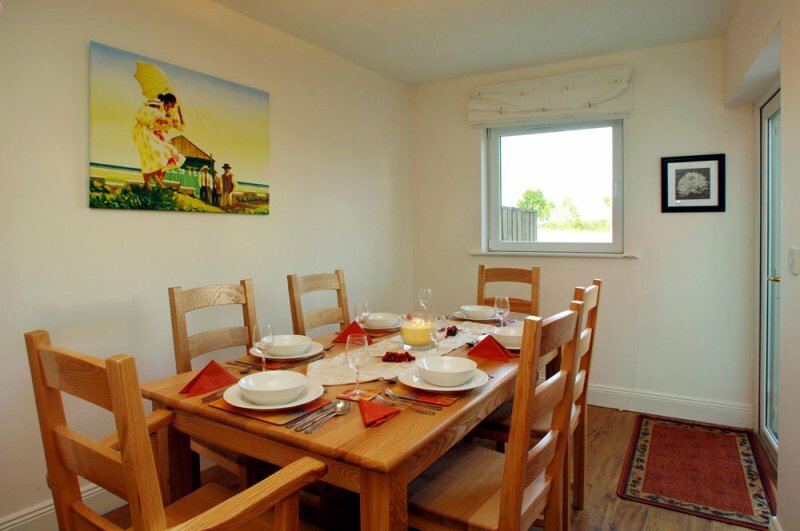 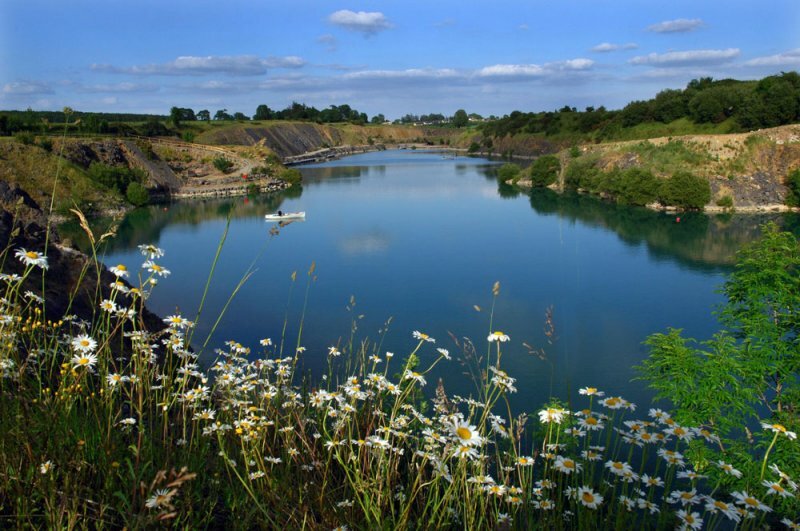 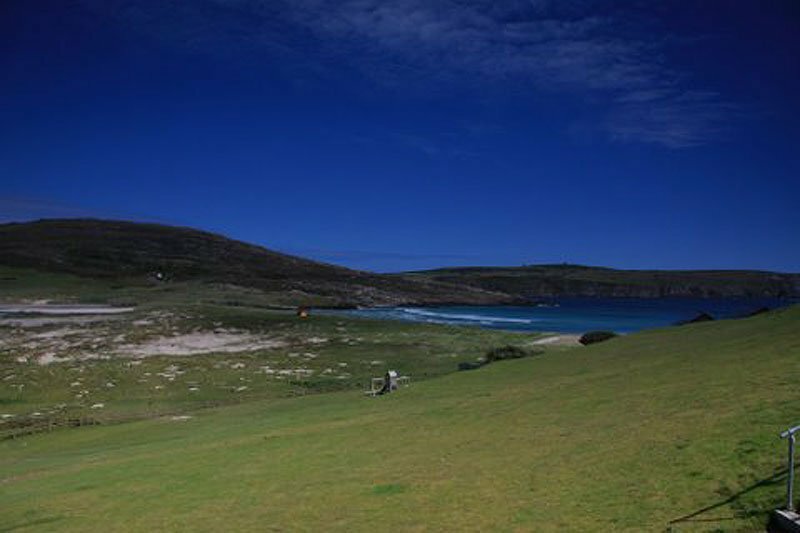 20 Deluxe 4 Star Holiday Cottages set overlooking the Lee Vally Golf & Country Club. 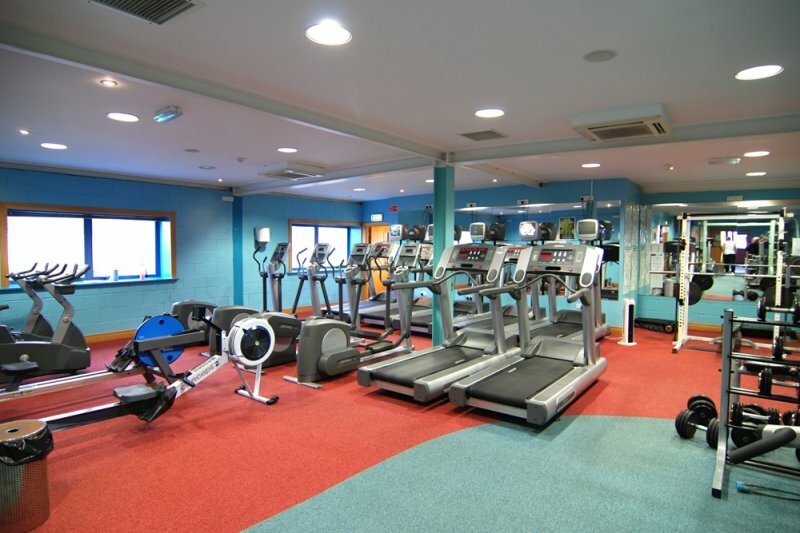 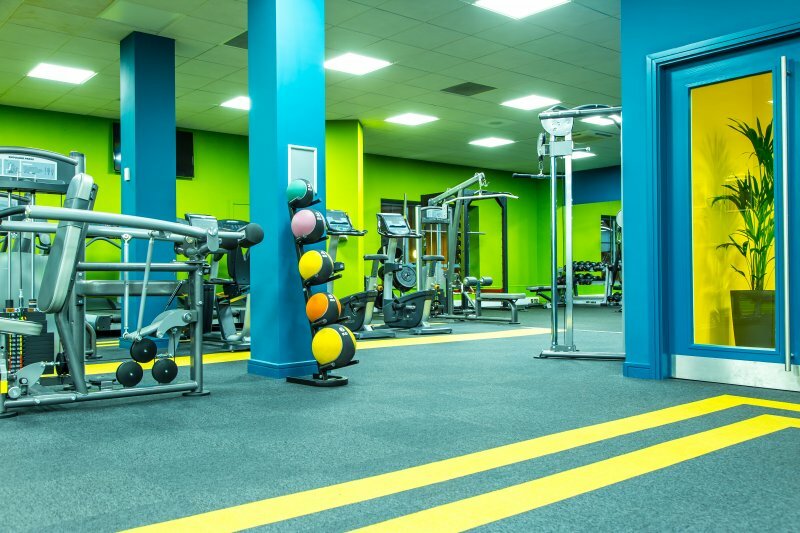 Guests can enjoy all the facilities at Lee Valley Golf & Country Club as well as being a stones throw away from Cork City. 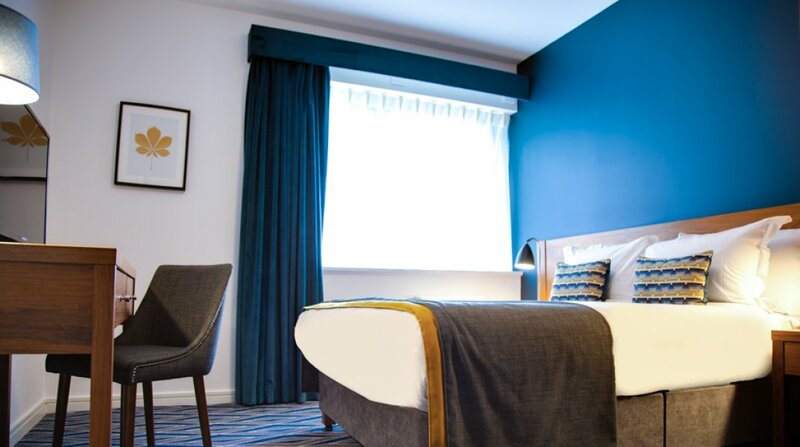 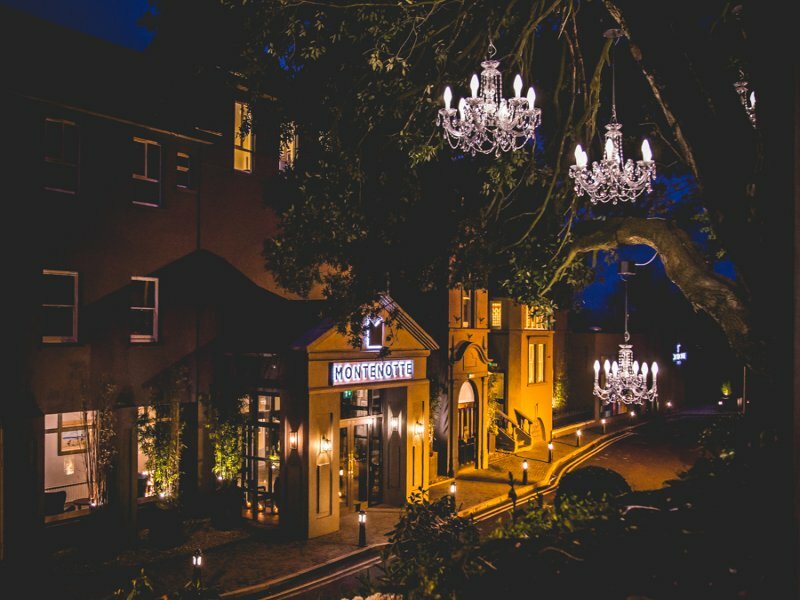 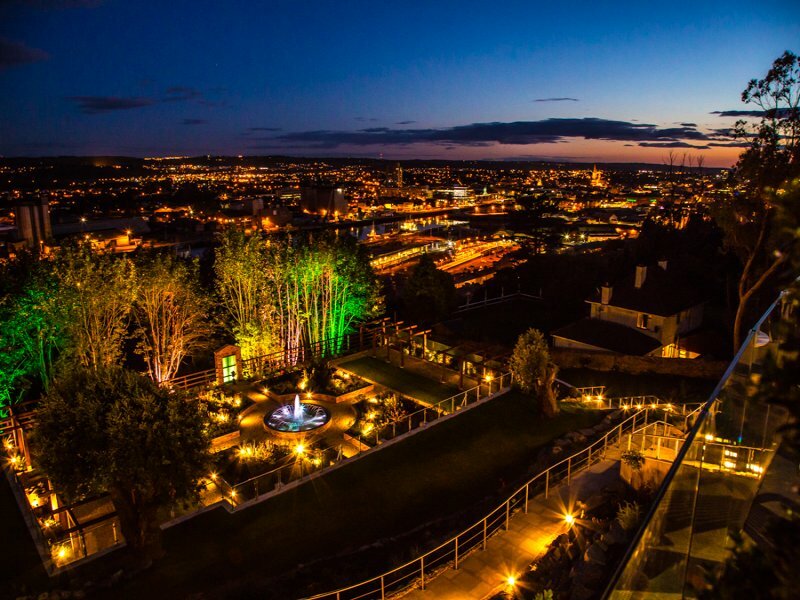 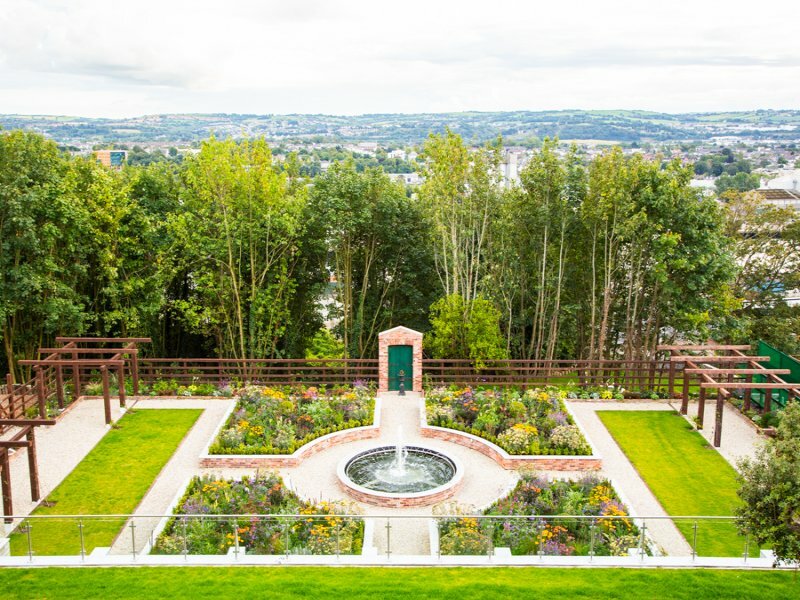 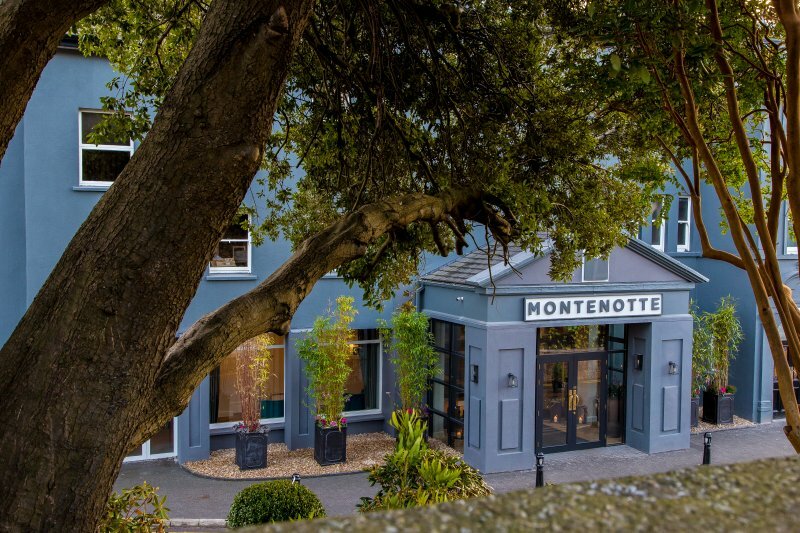 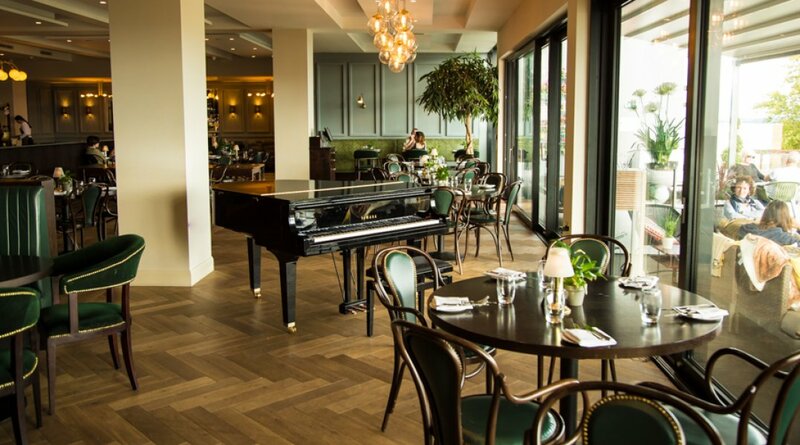 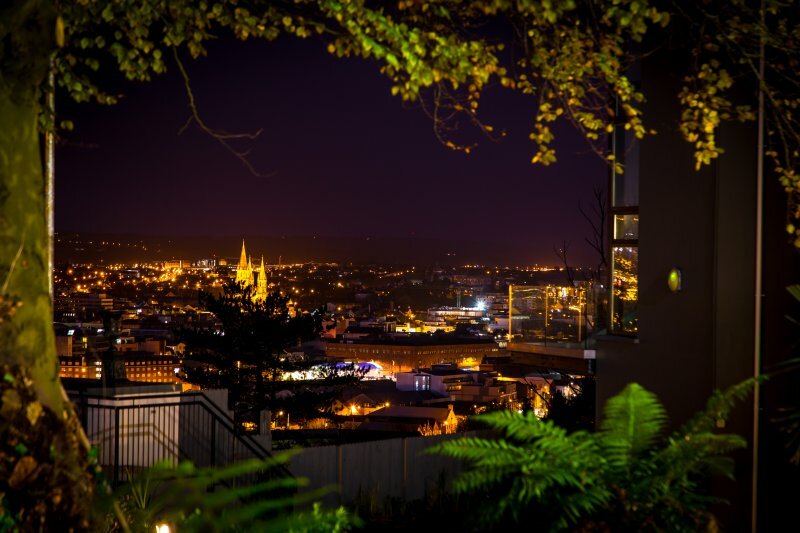 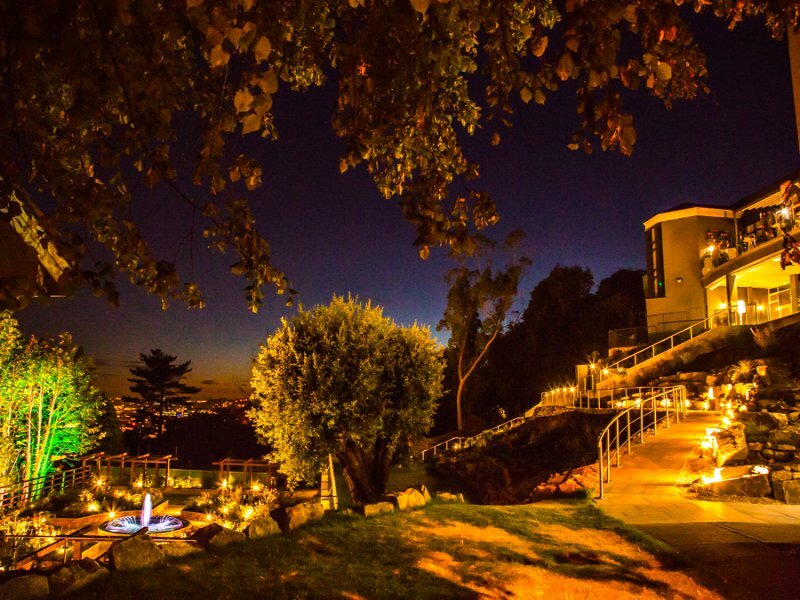 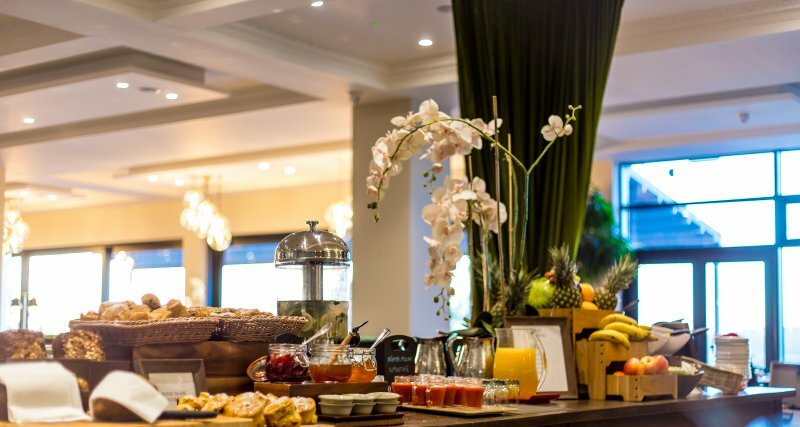 Located in the grounds of the Montenotte Hotel the Residence is the perfect option for your stay in Cork. 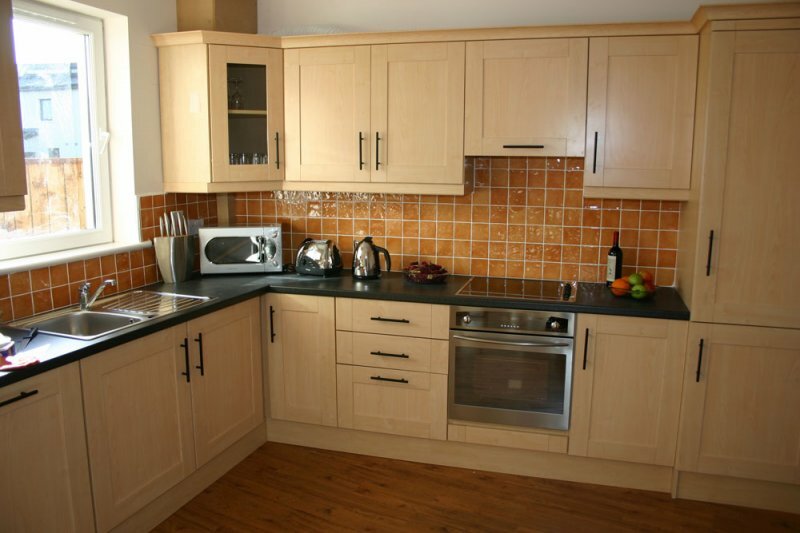 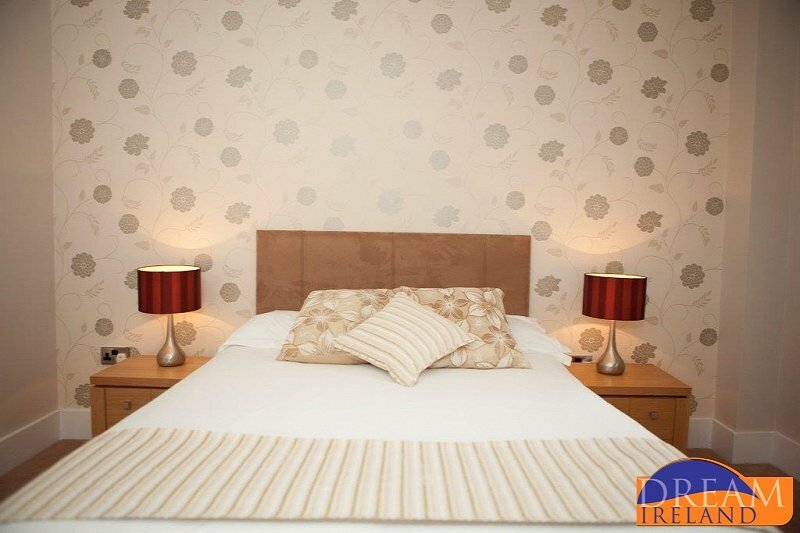 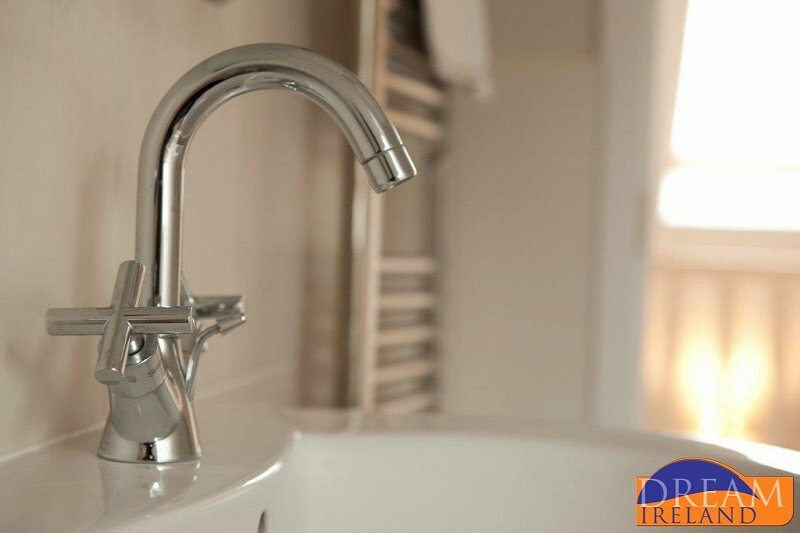 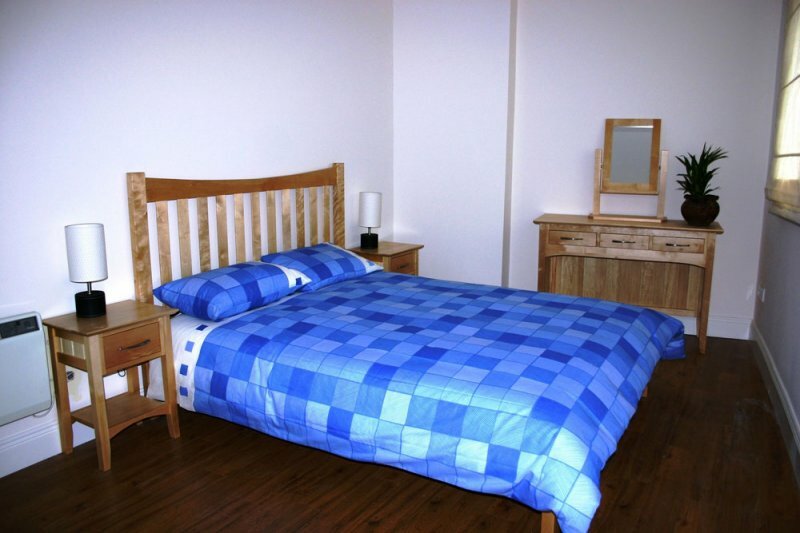 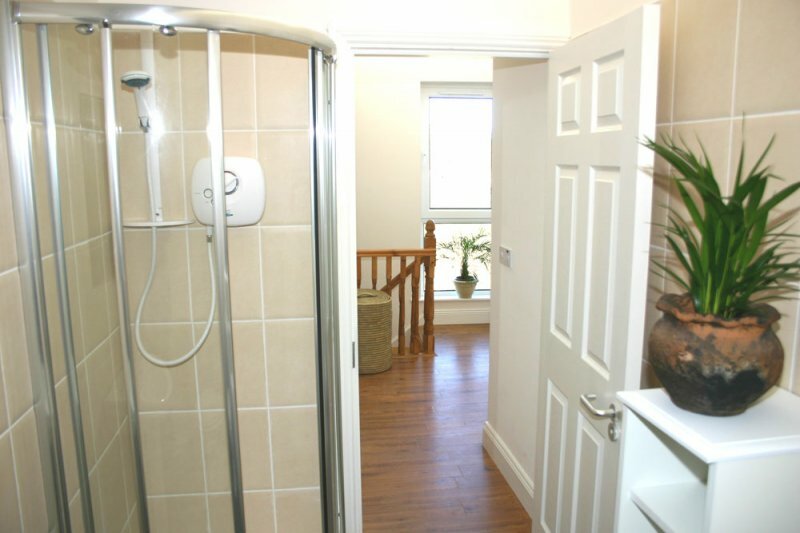 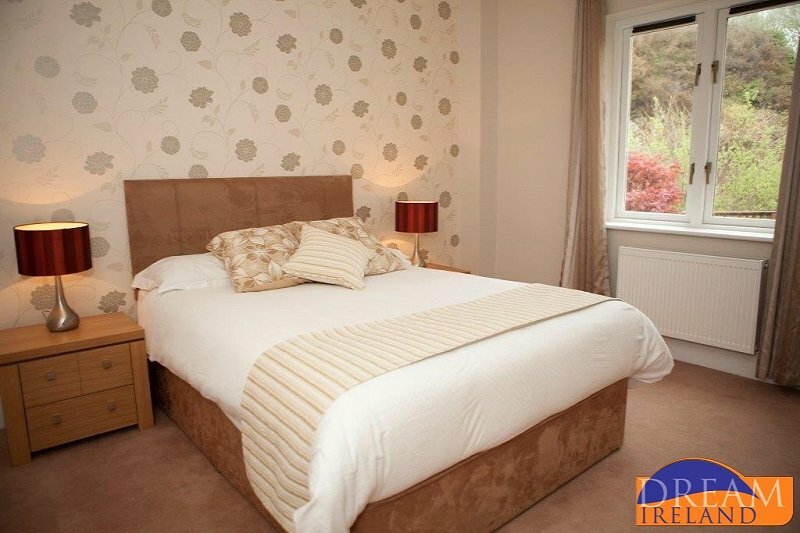 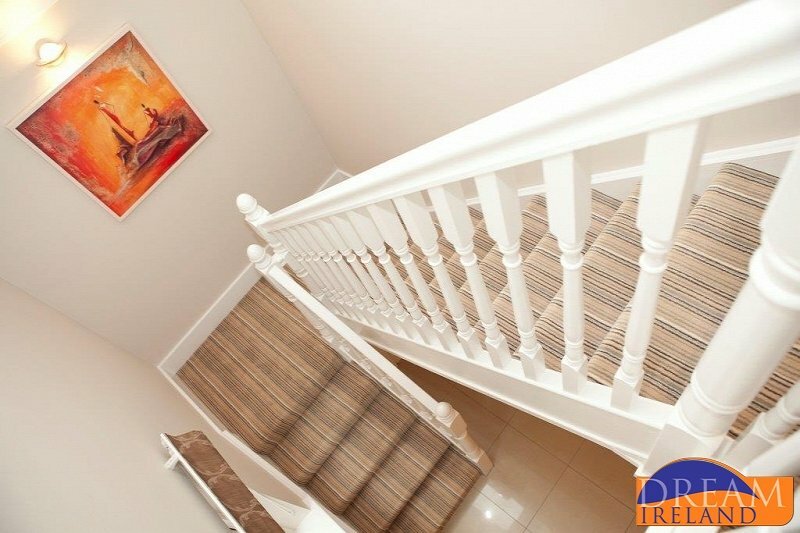 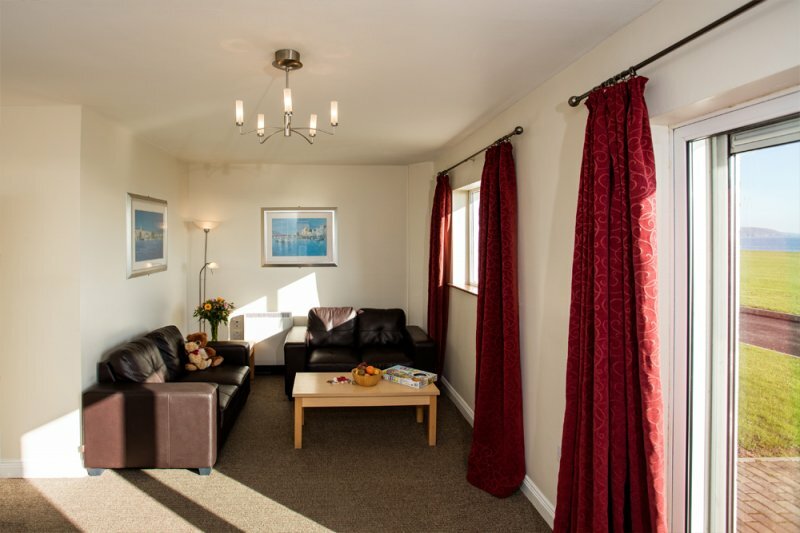 Two bedroom fully contained apartments with free parking and use of the Hotel swimming pool and leisure club. 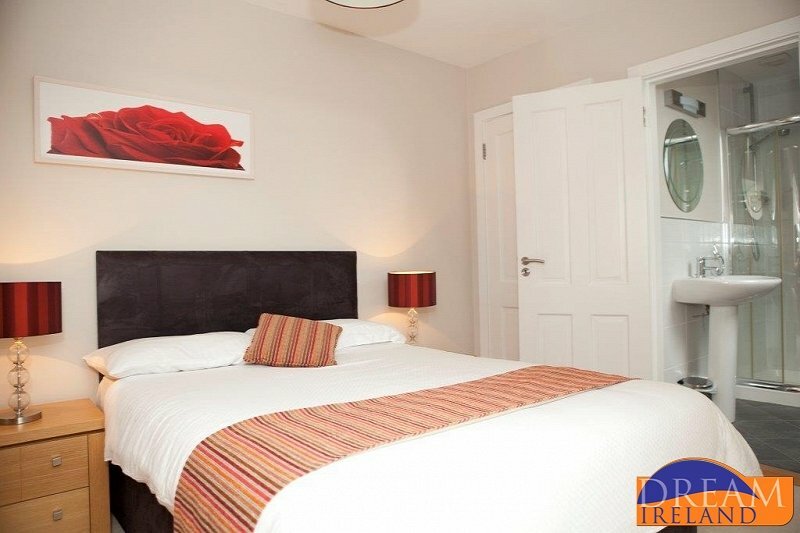 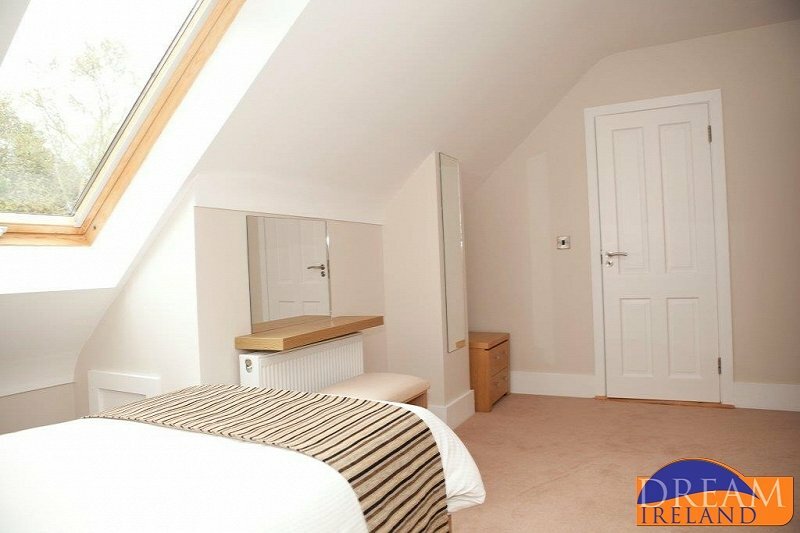 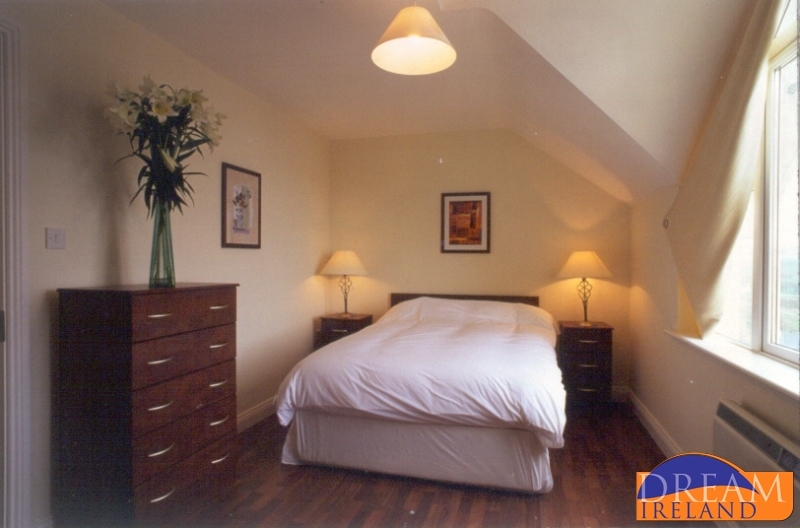 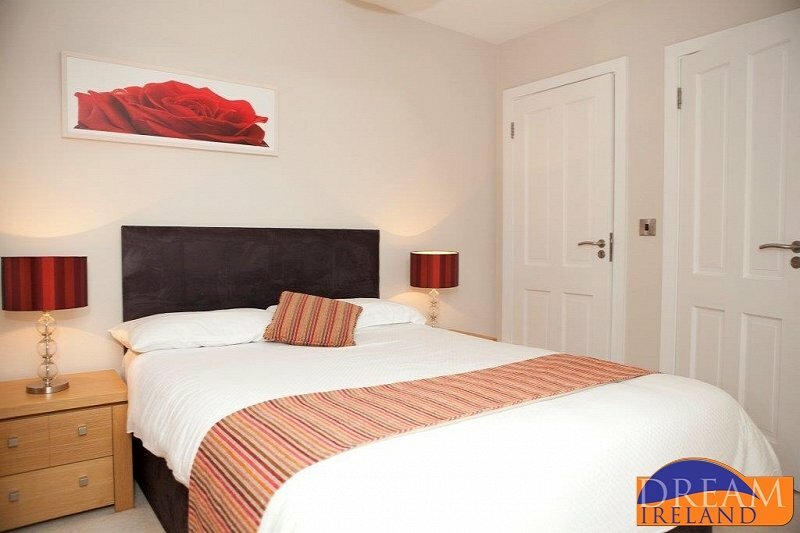 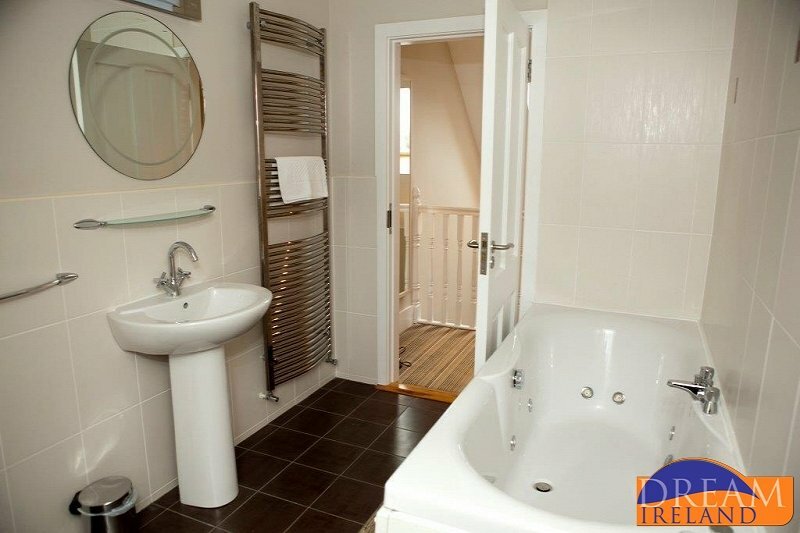 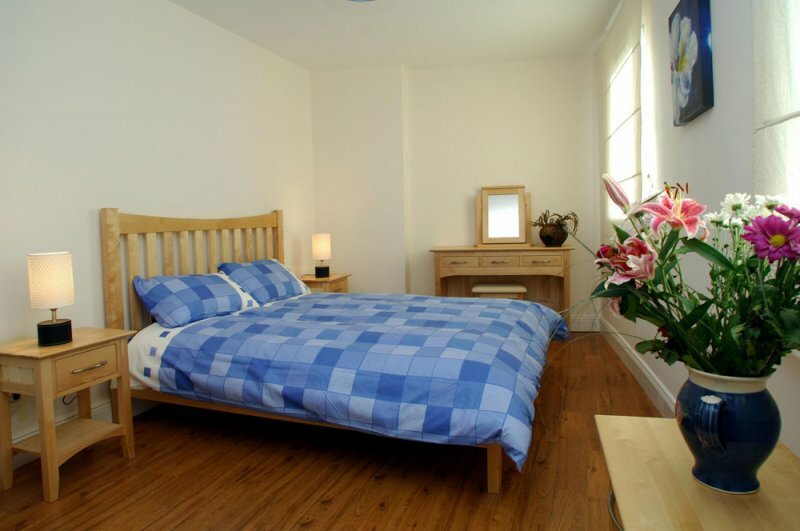 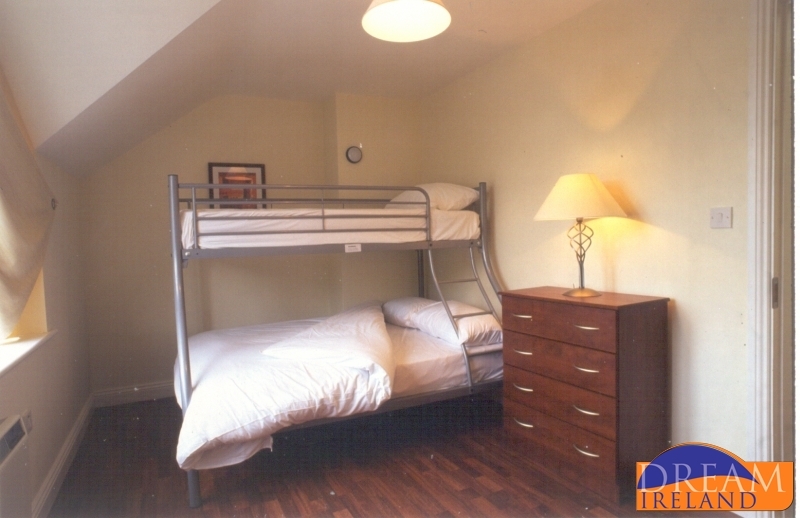 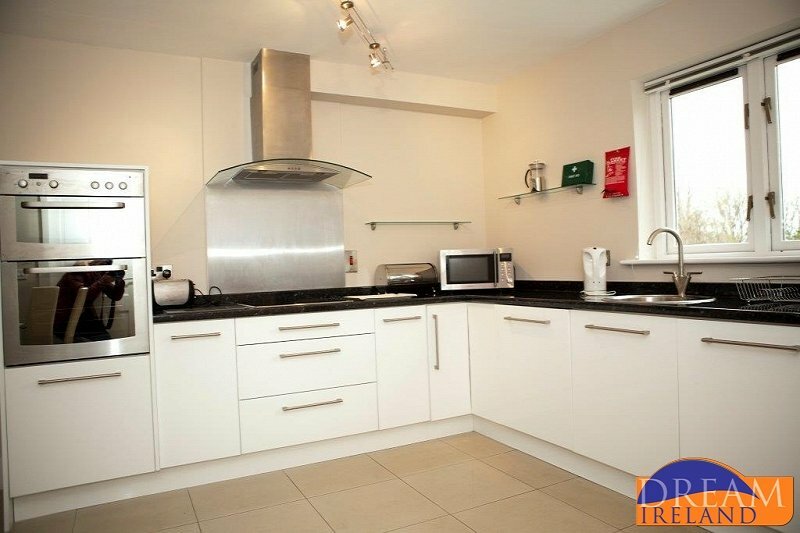 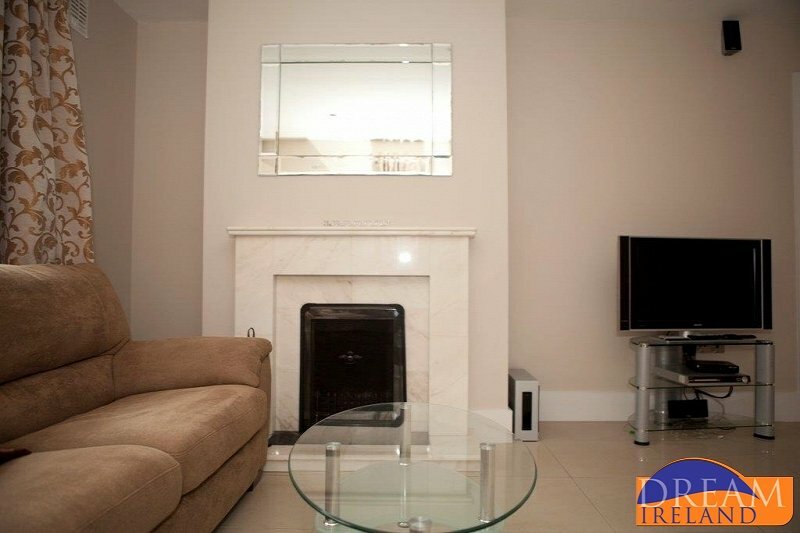 Ideal for a stay in Cork City. 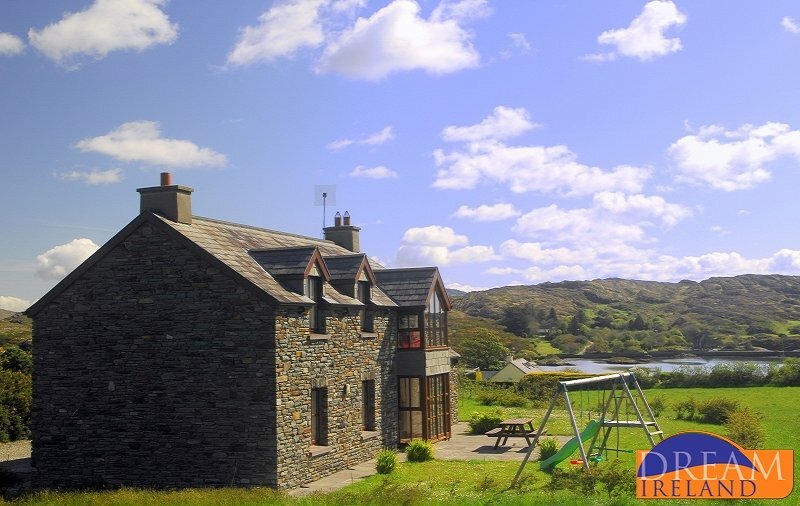 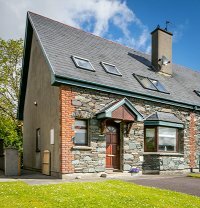 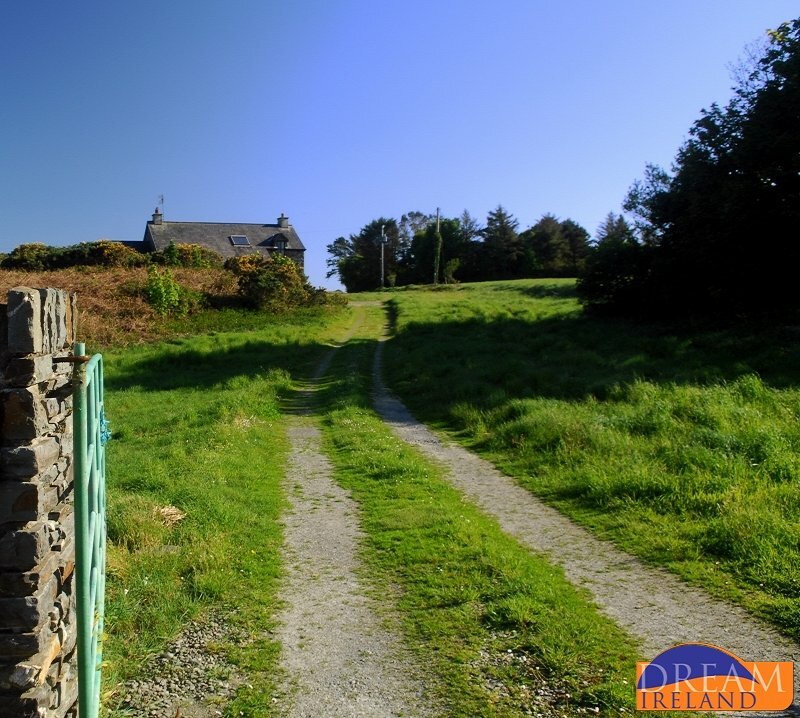 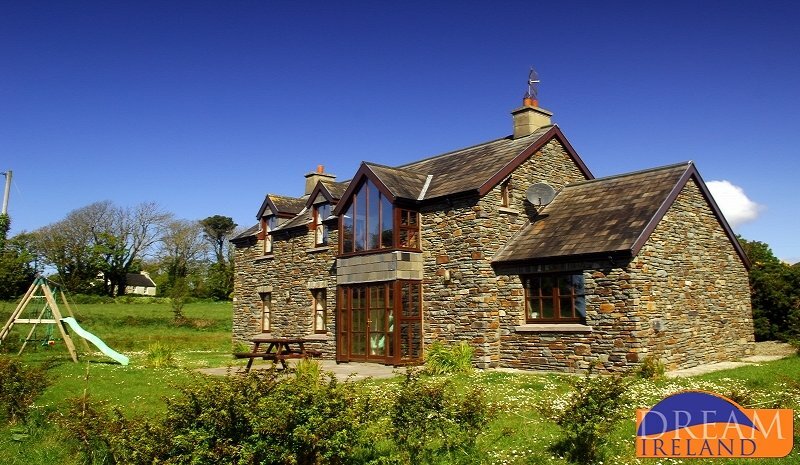 Located between Schull & Goleen Villages in West Cork, this natural stone Architect designed Cottage is just 2 minutes drive from the lovely Ballyrisode beach.